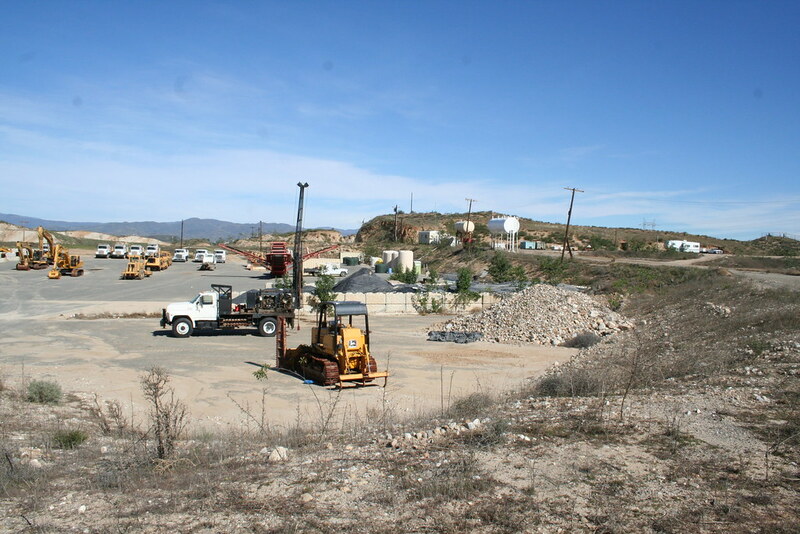 Who is paying for the site cleanup? 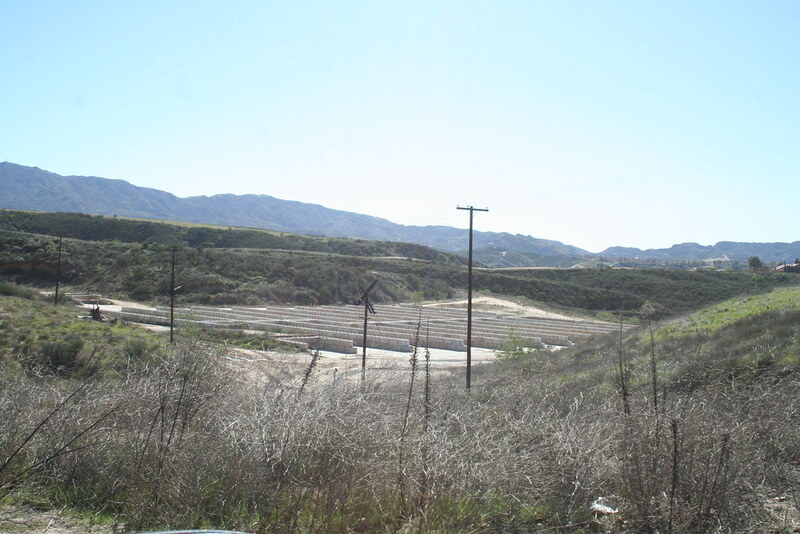 Would the City be responsible if site acquisition occurred? 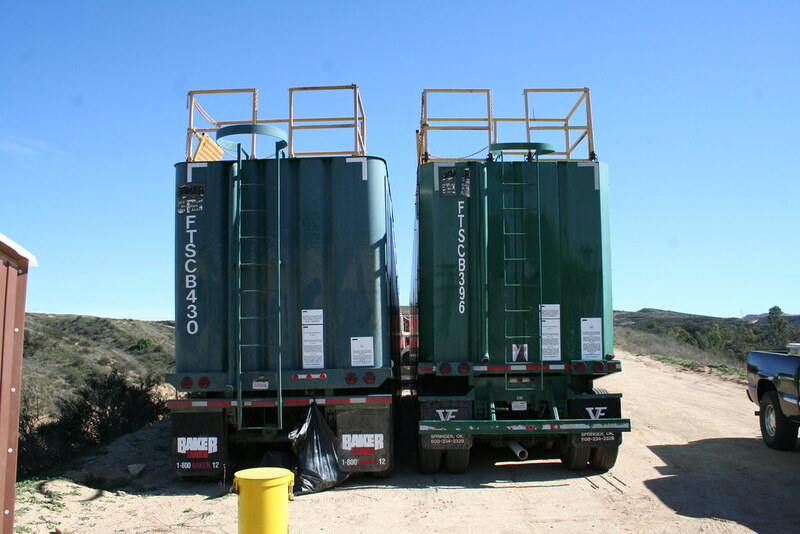 Clean up costs are paid for by insurance companies under a court-approved comprehensive claims settlement. 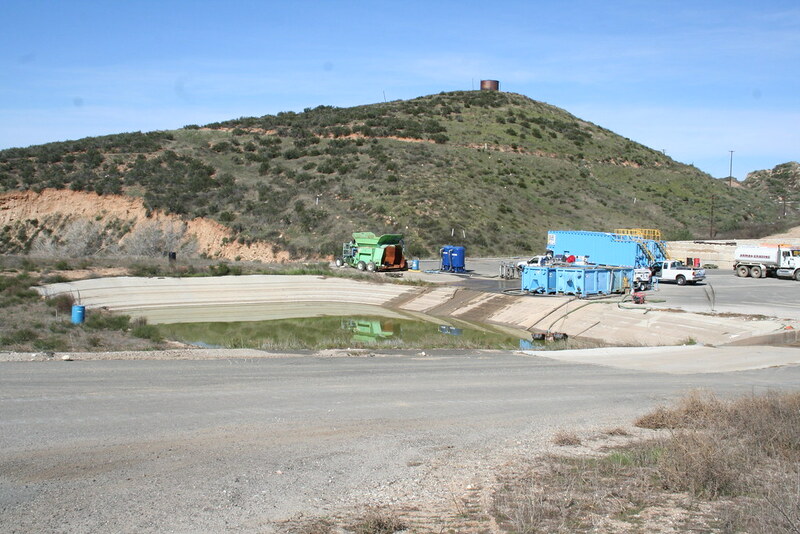 Additionally, Whittaker Corporation (or their successors) has the responsibility to pay for any clean-up that might not be covered by the insurance. 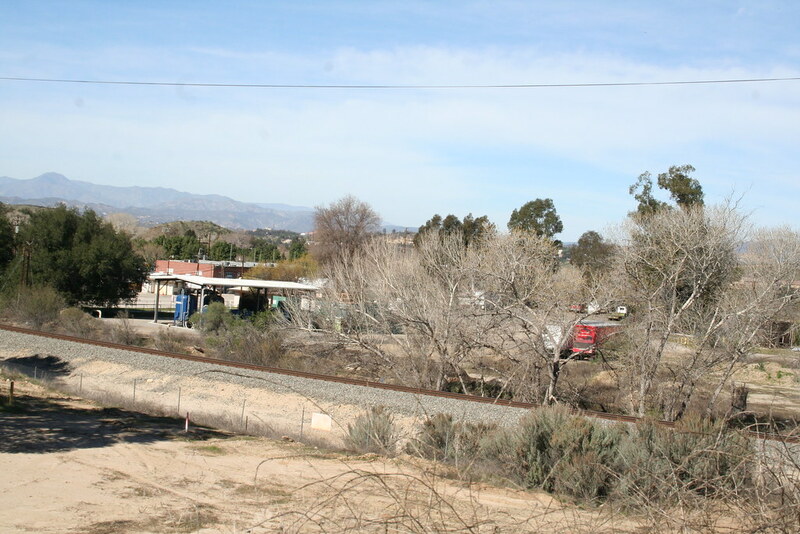 The City is not taking any action that would change this responsibility. 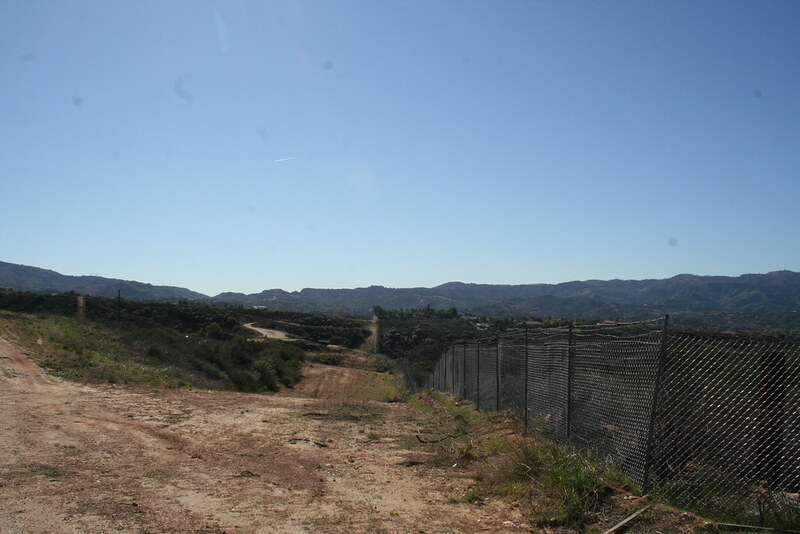 What entitlements currently exist on the property? 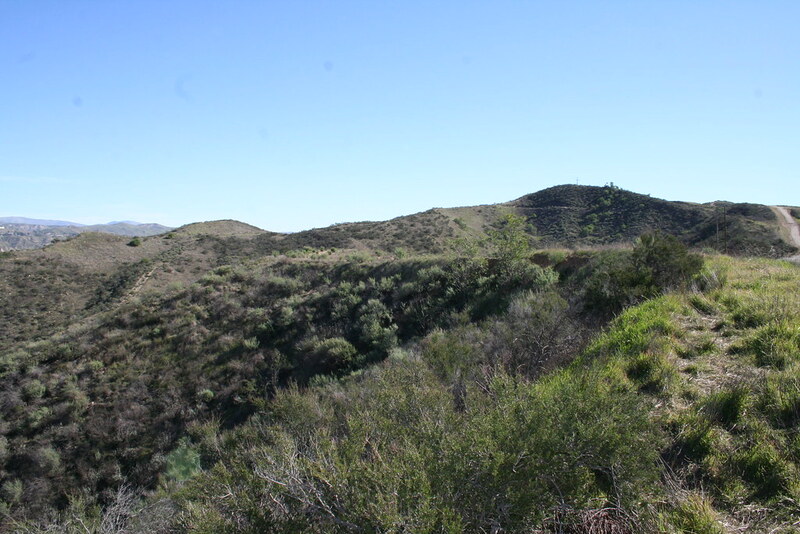 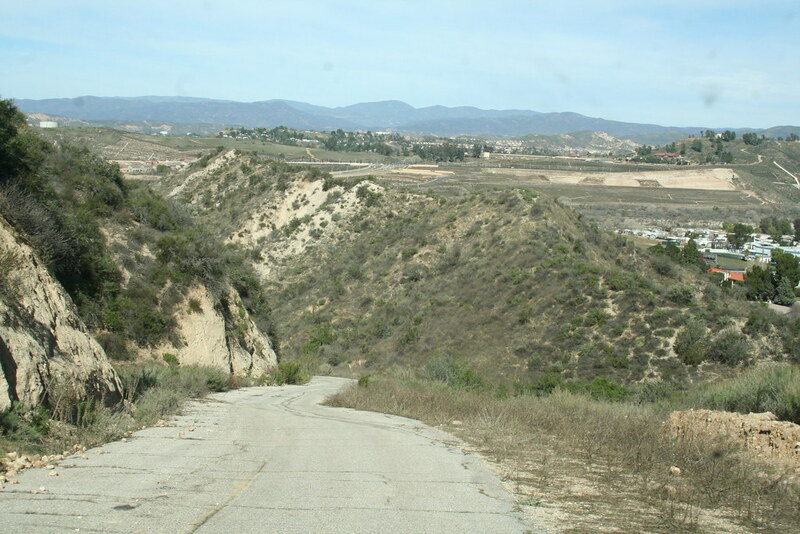 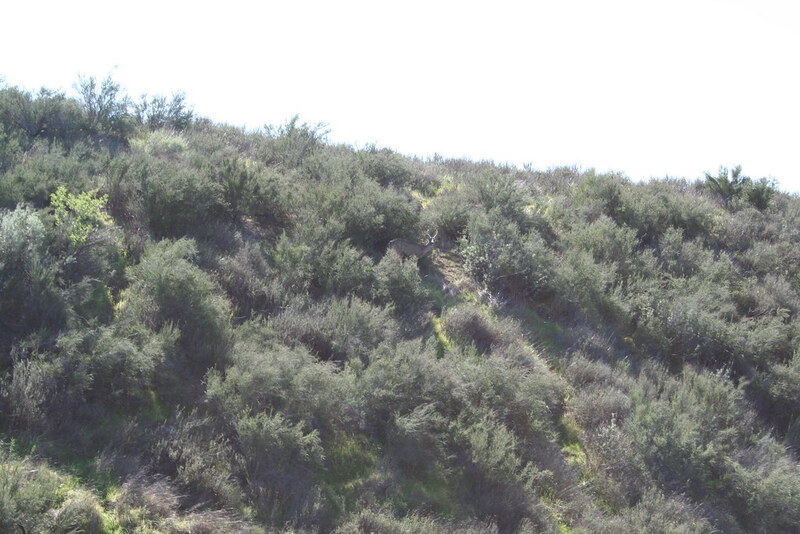 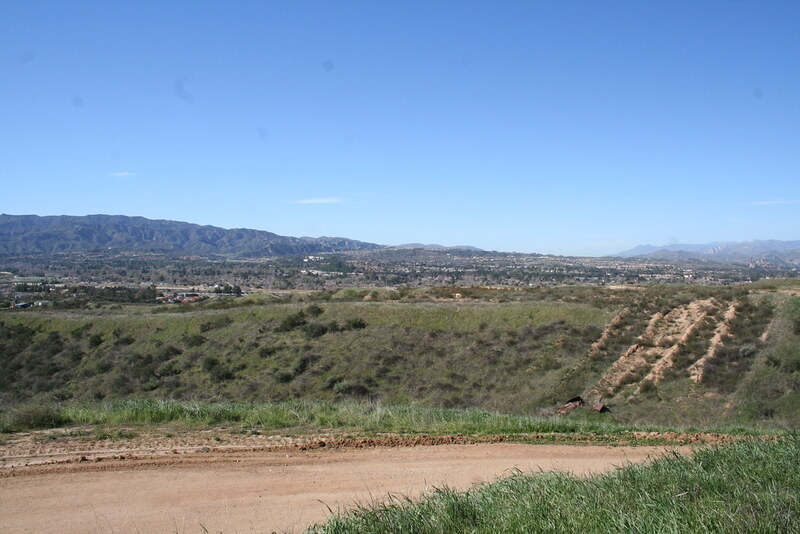 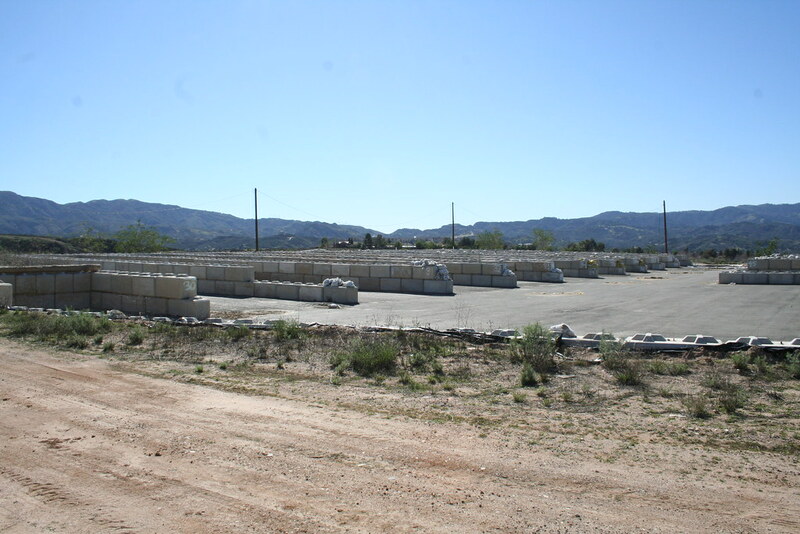 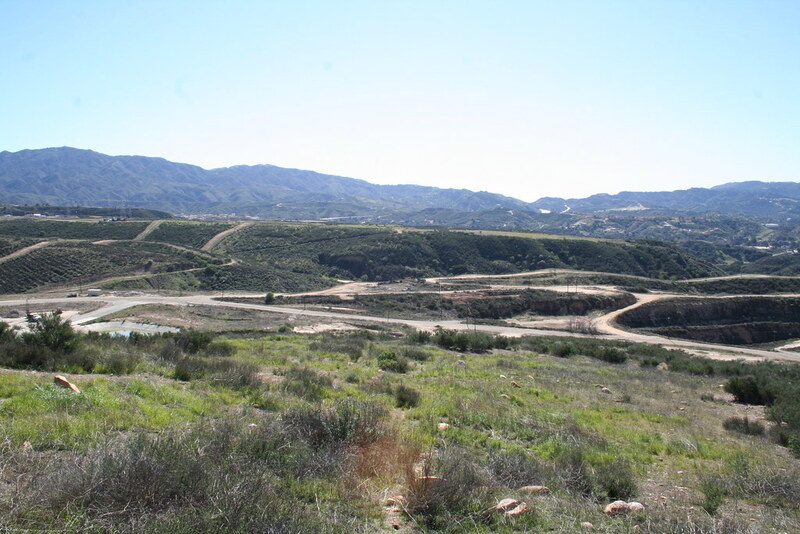 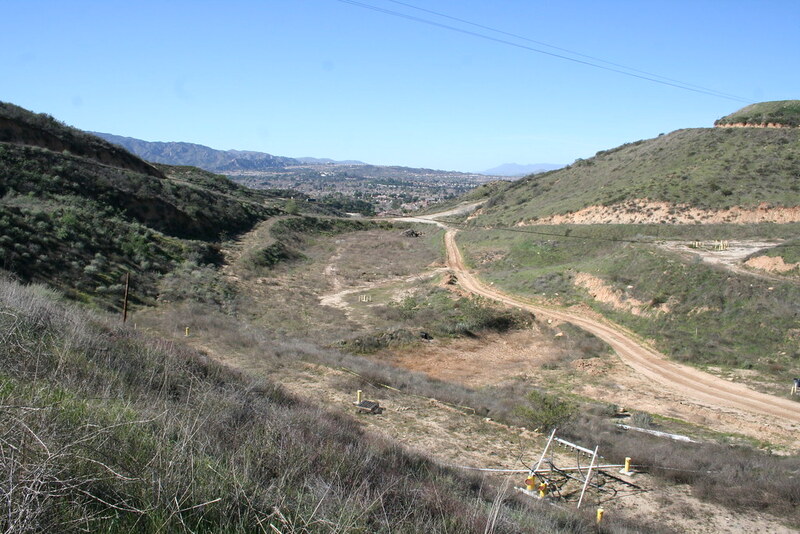 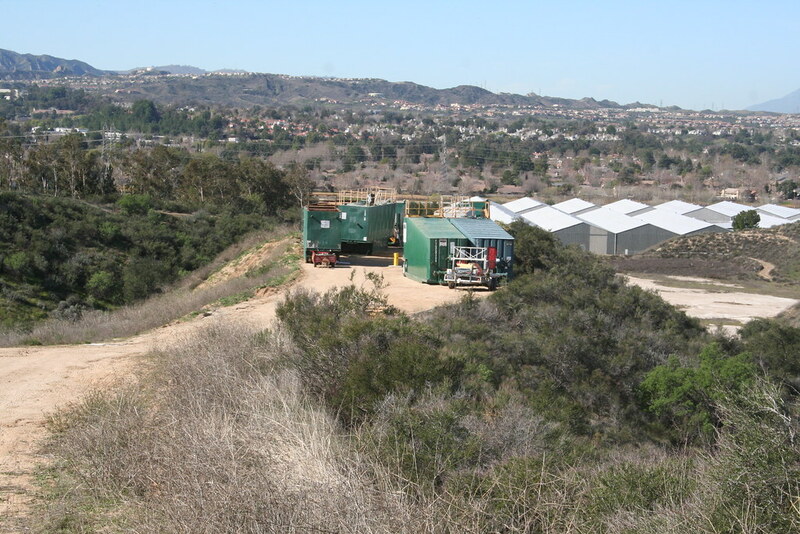 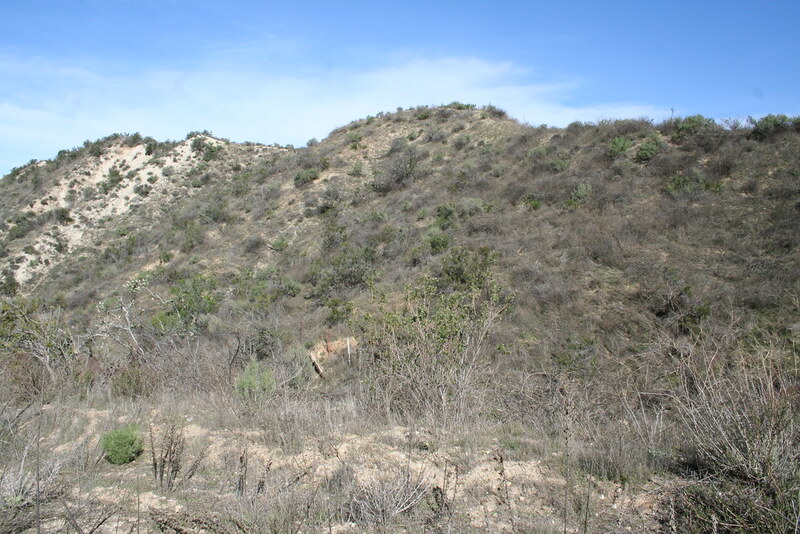 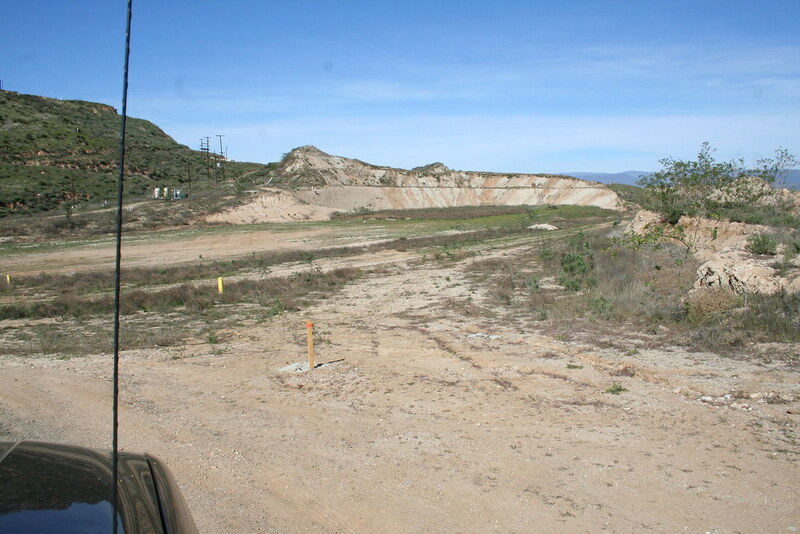 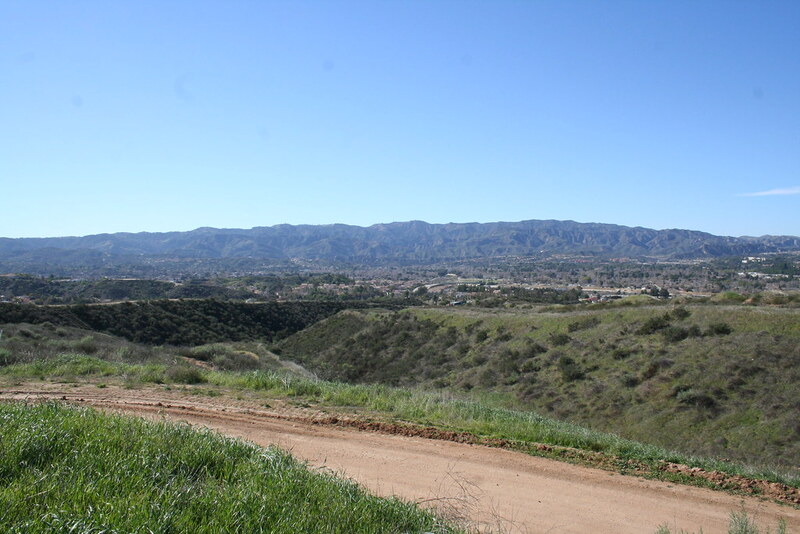 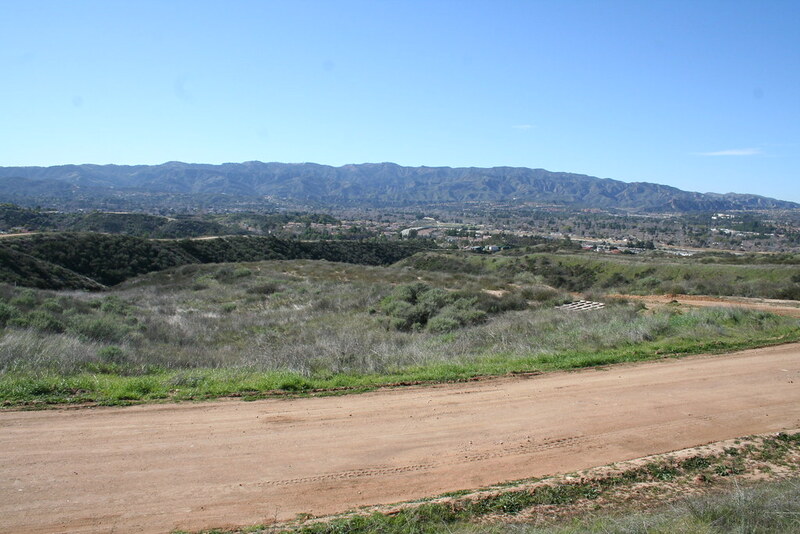 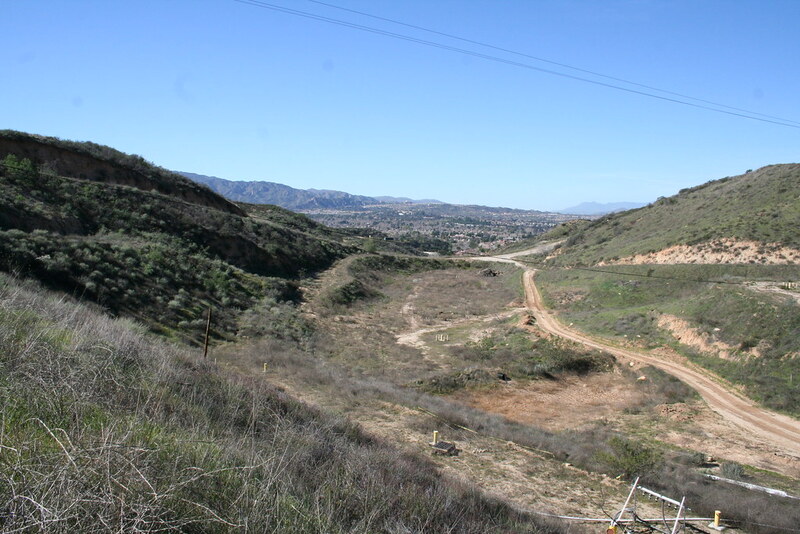 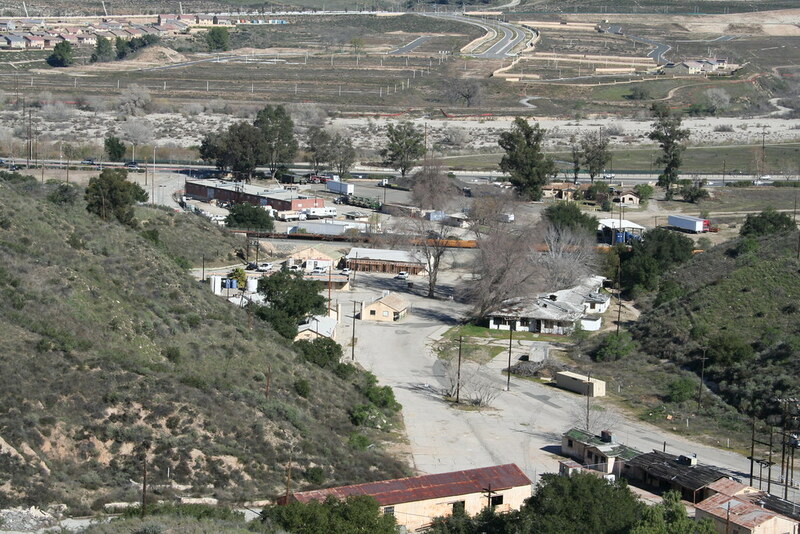 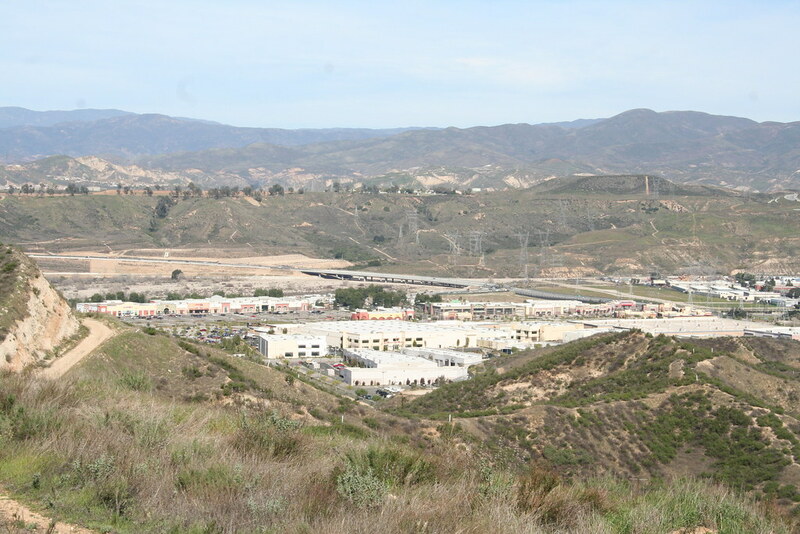 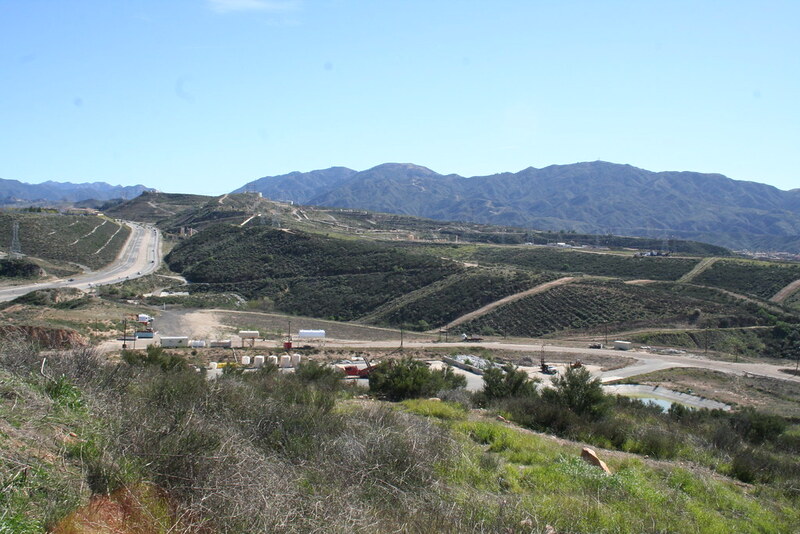 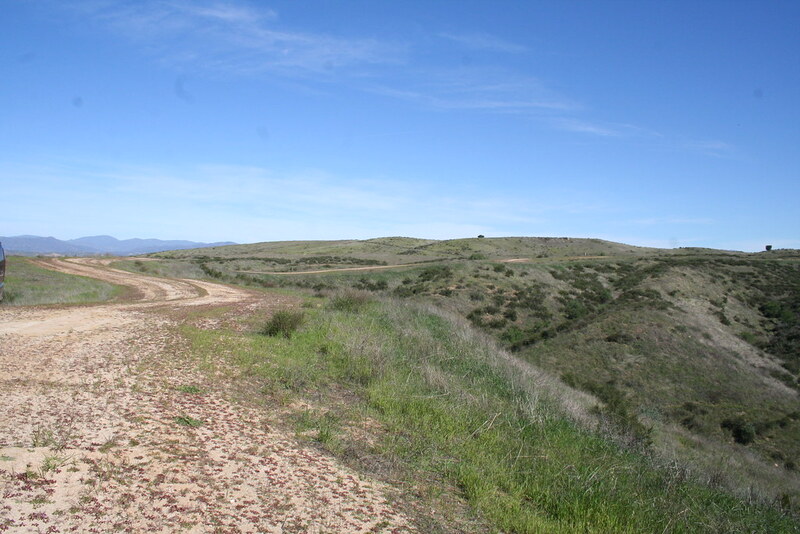 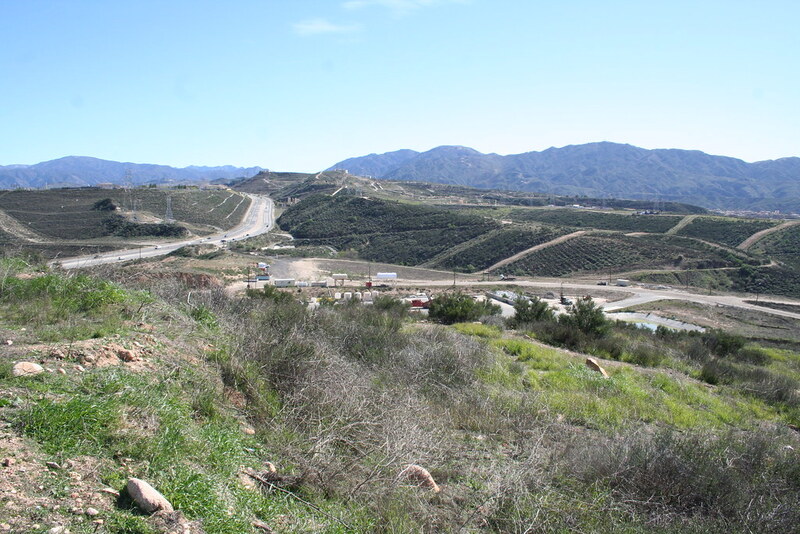 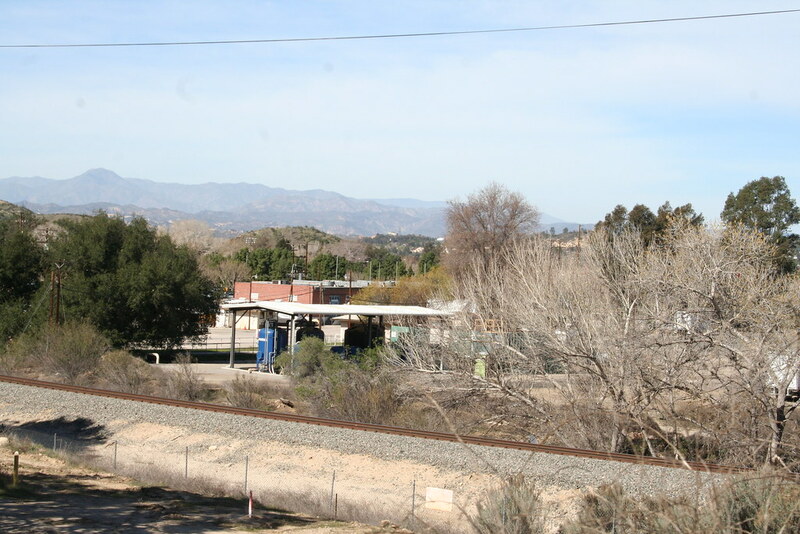 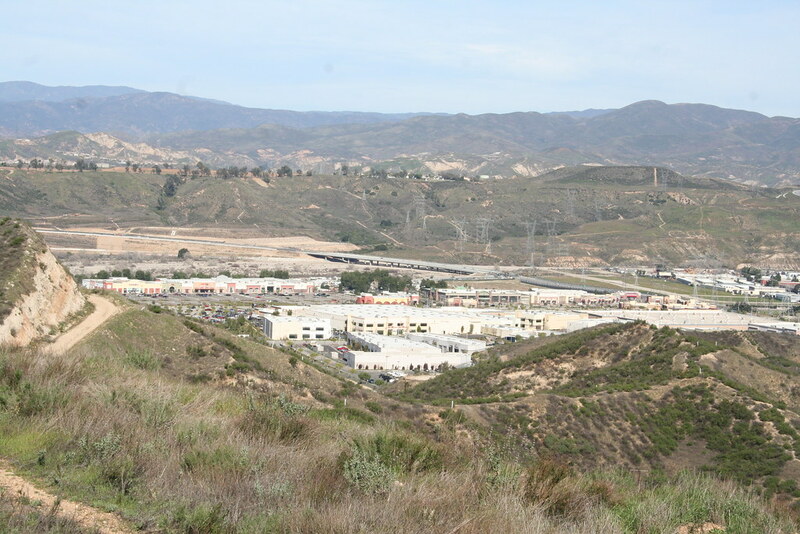 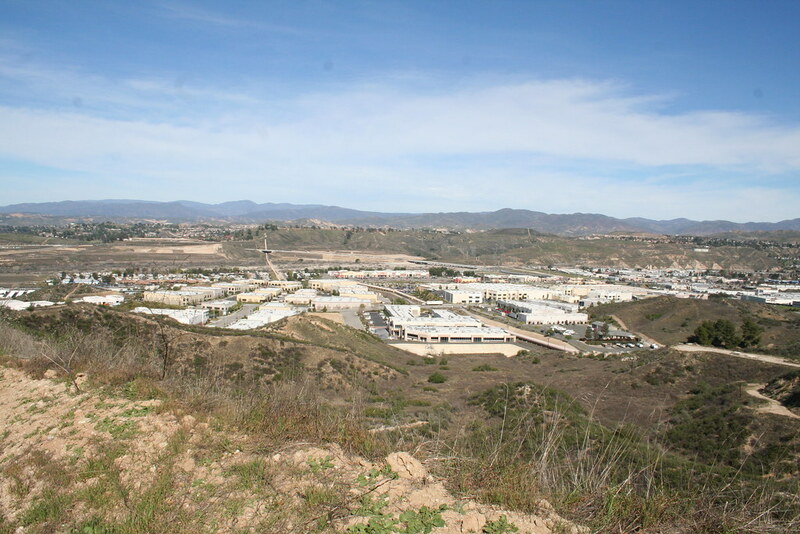 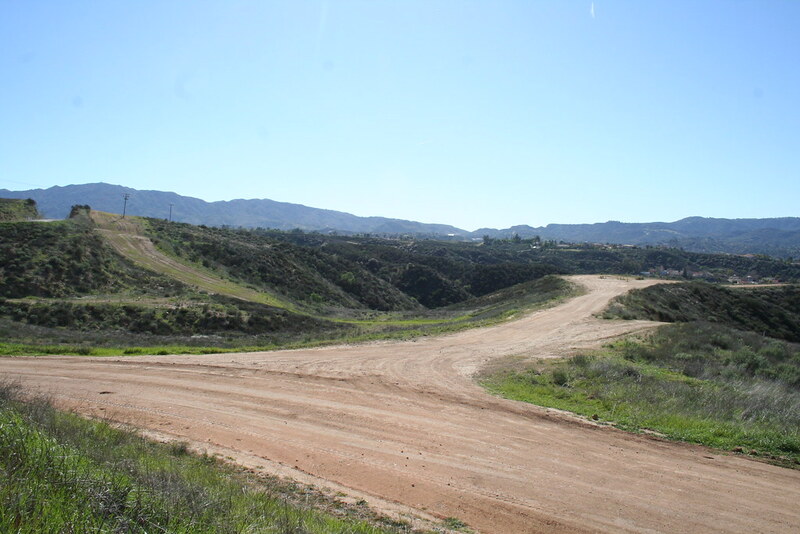 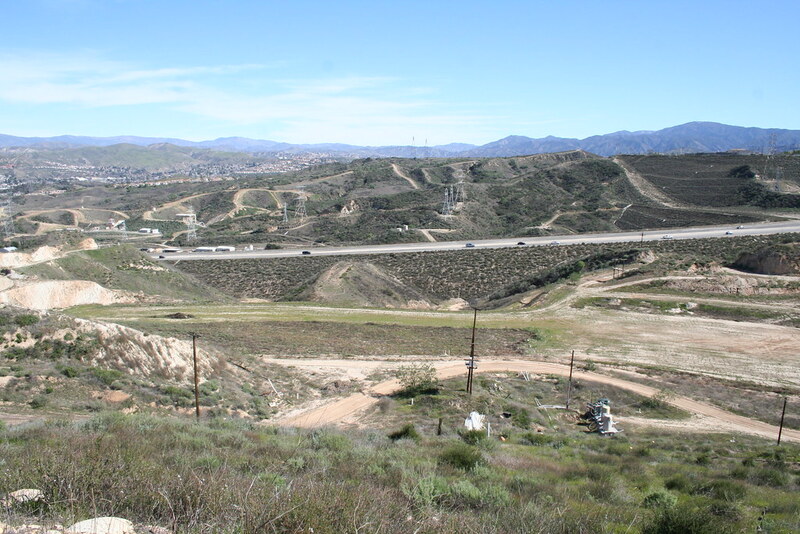 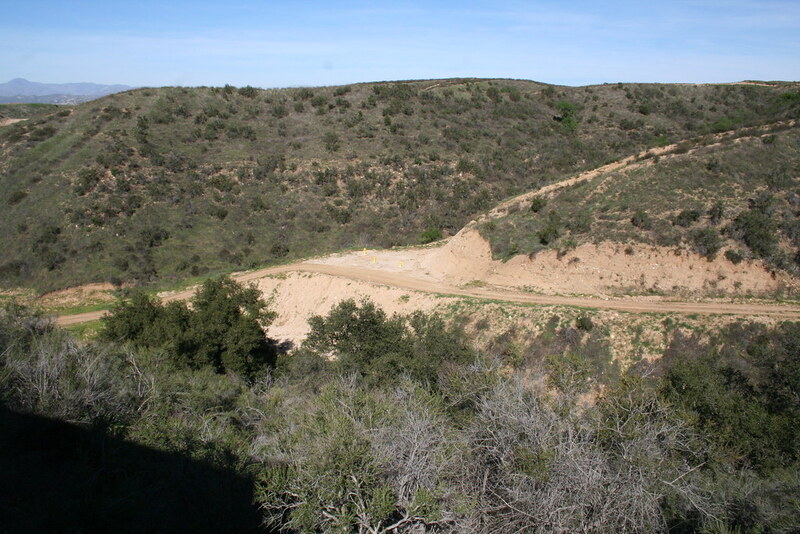 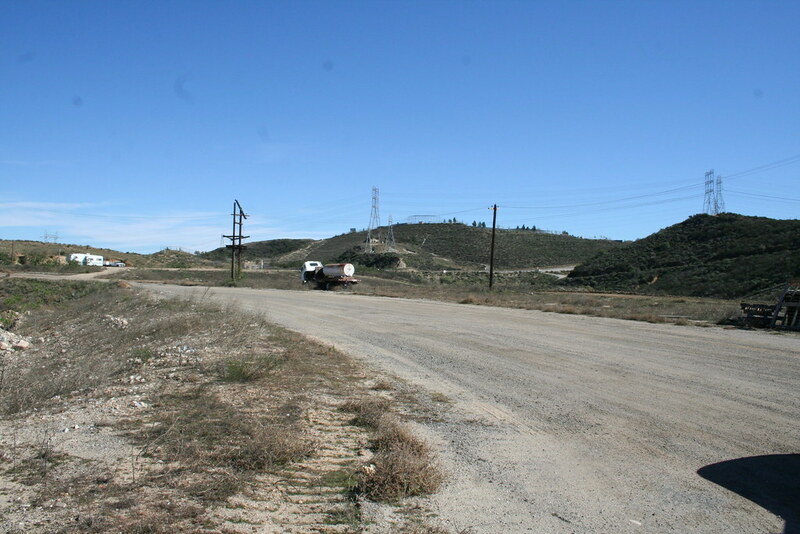 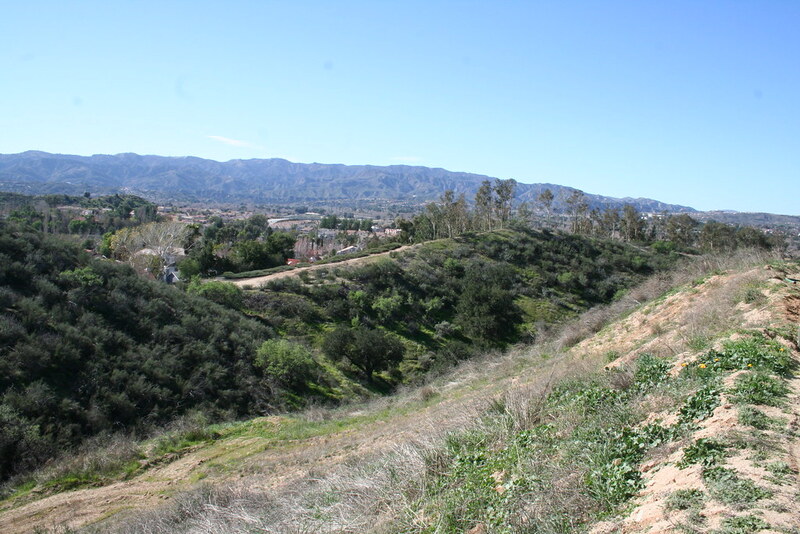 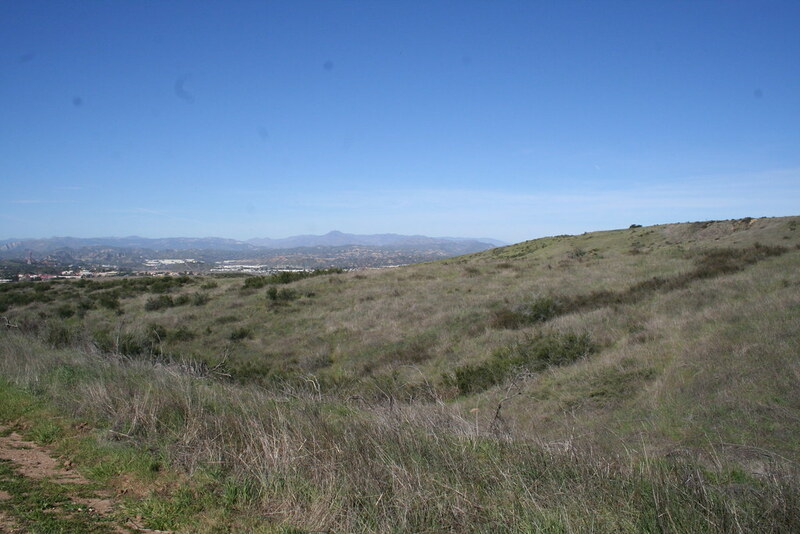 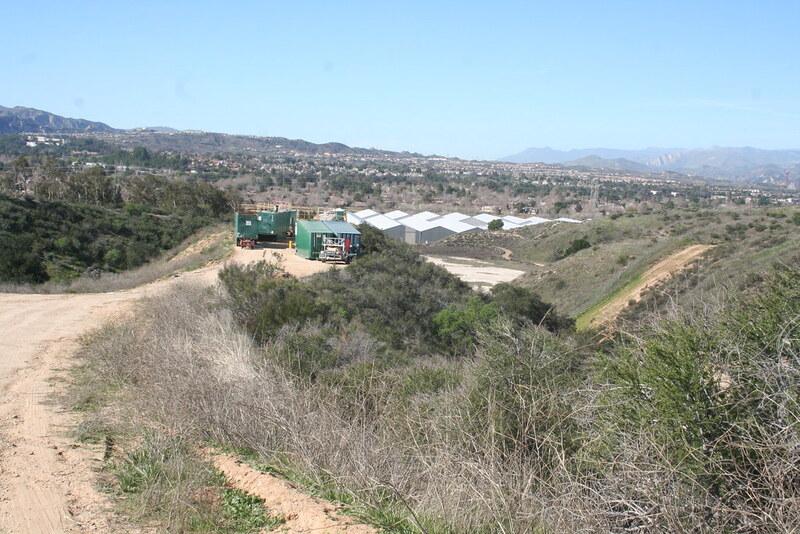 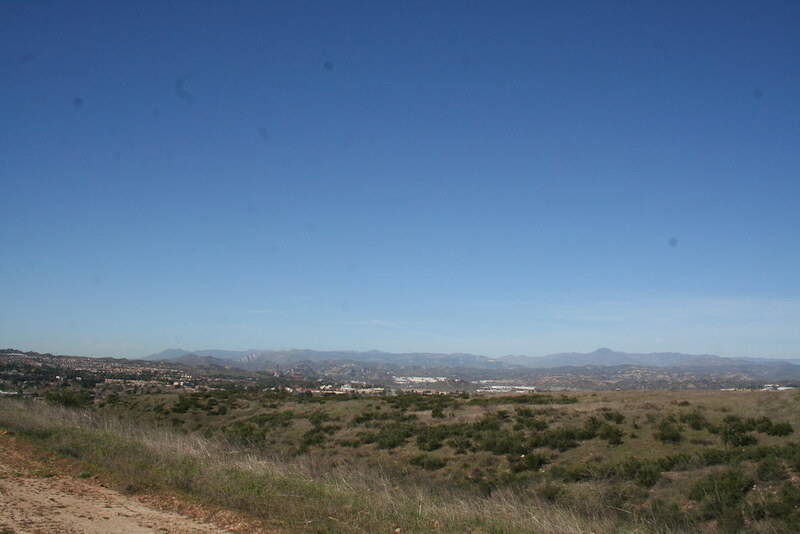 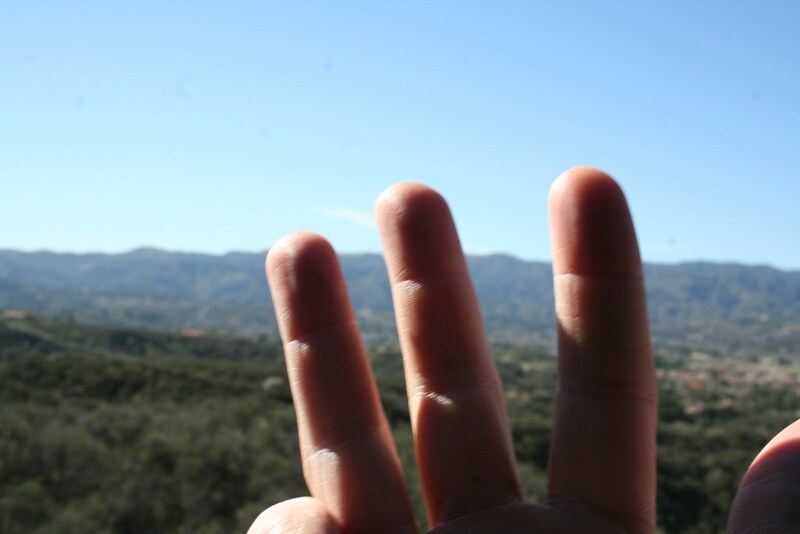 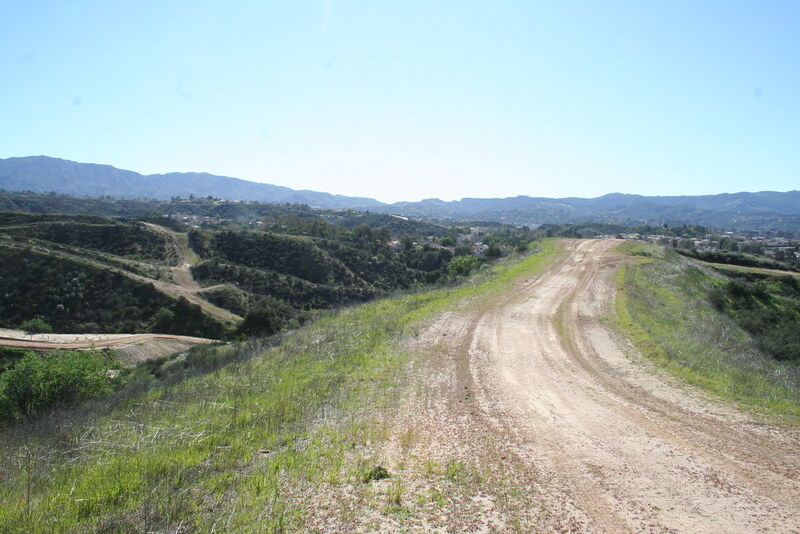 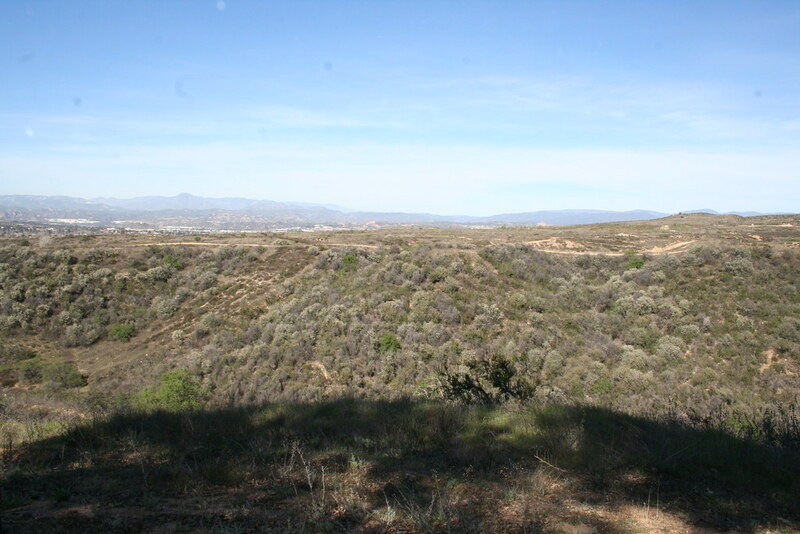 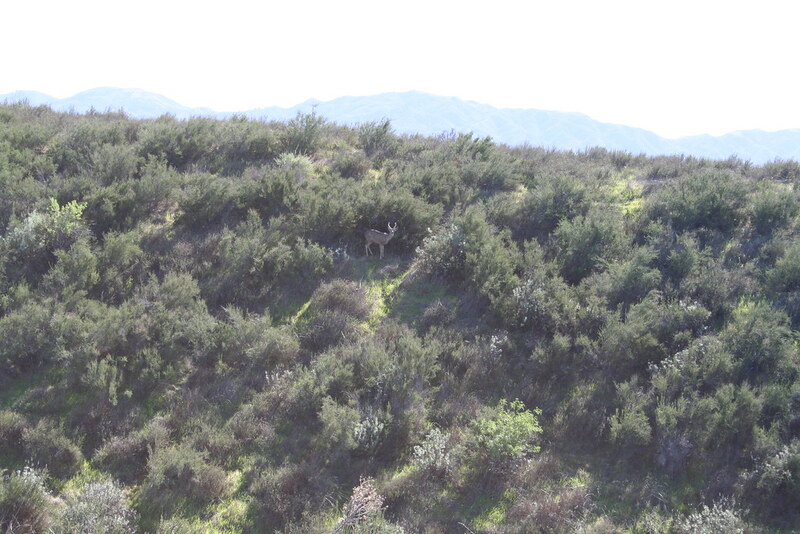 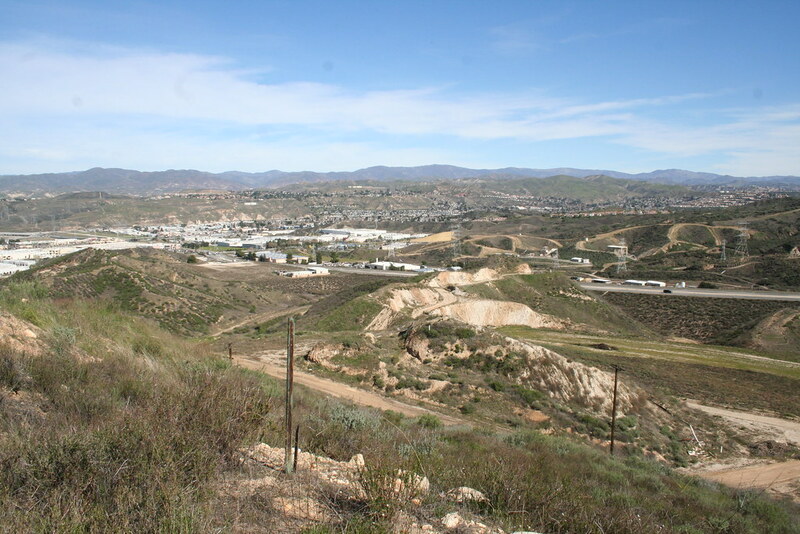 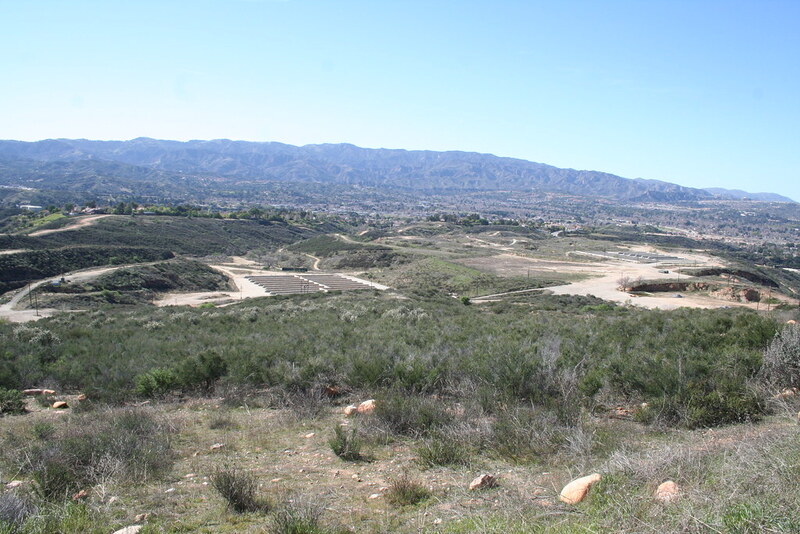 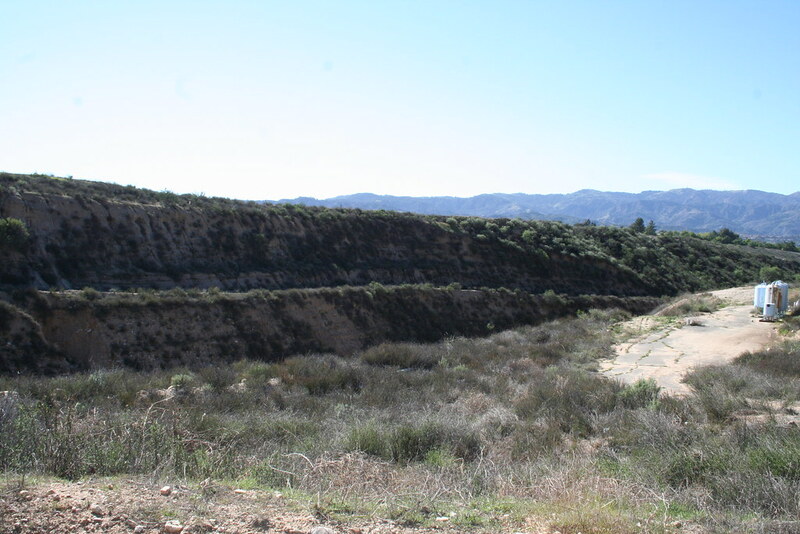 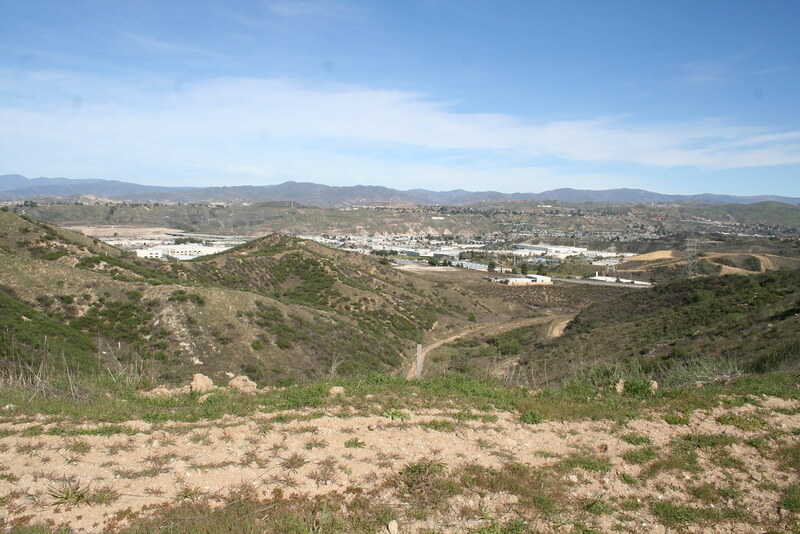 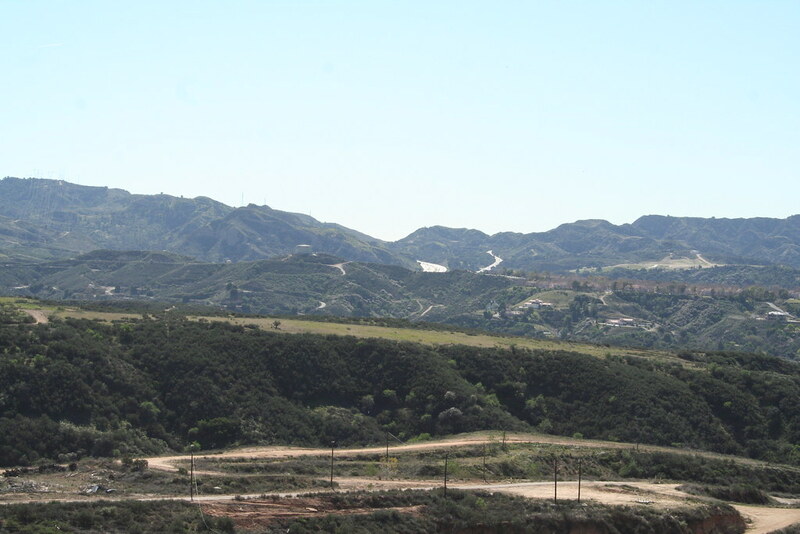 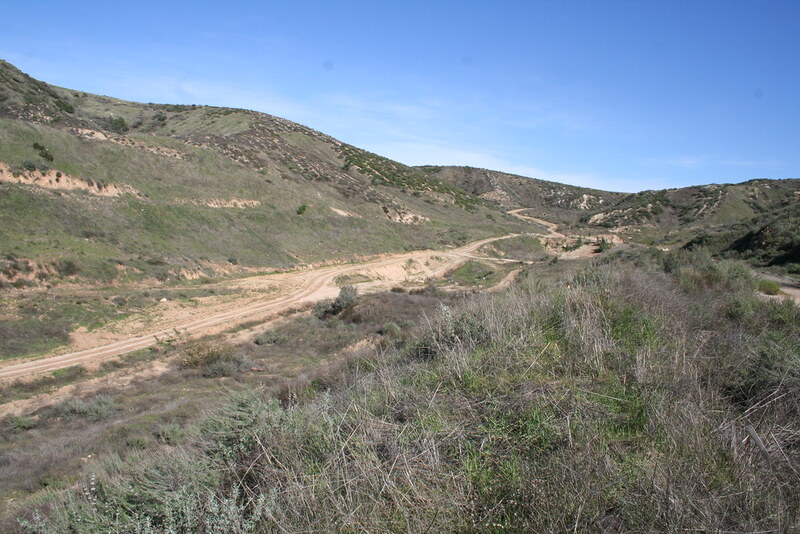 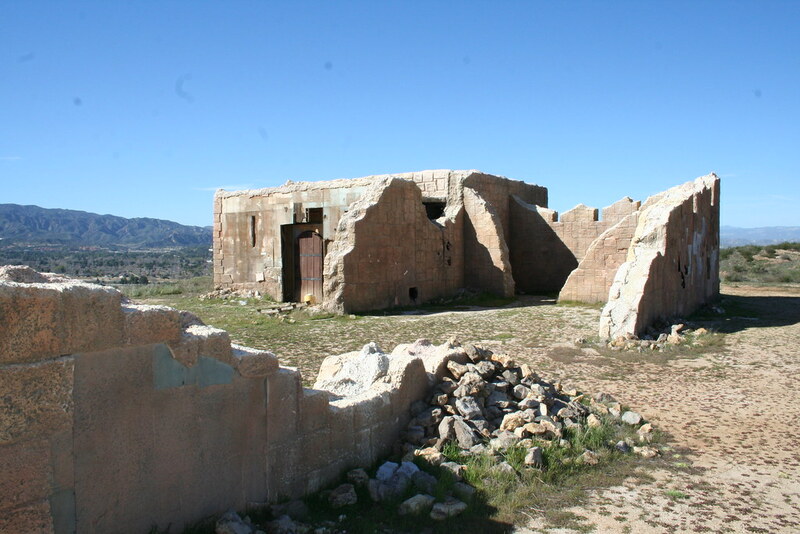 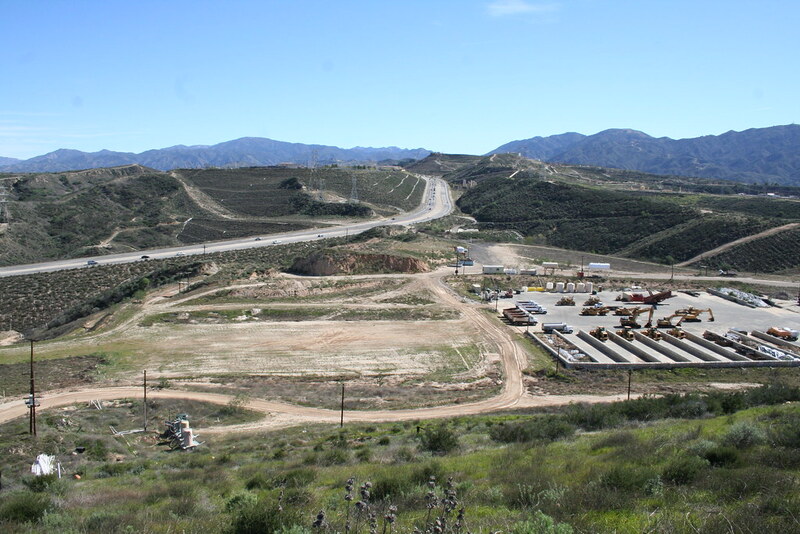 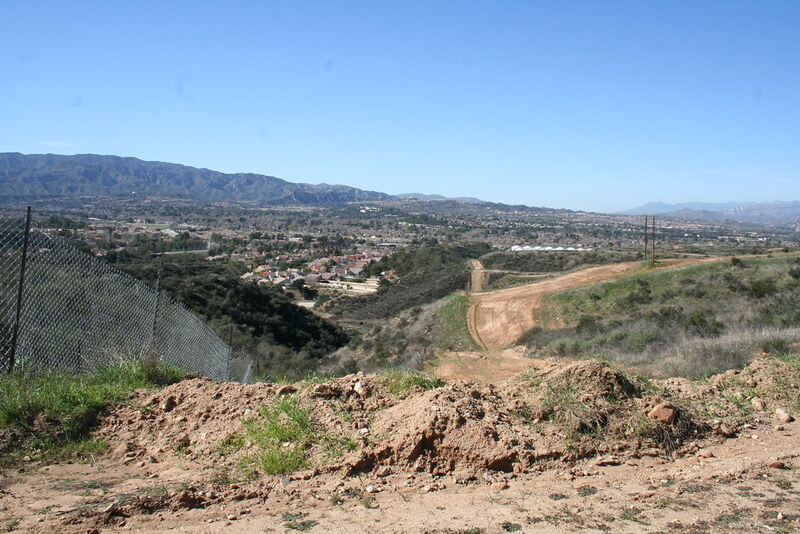 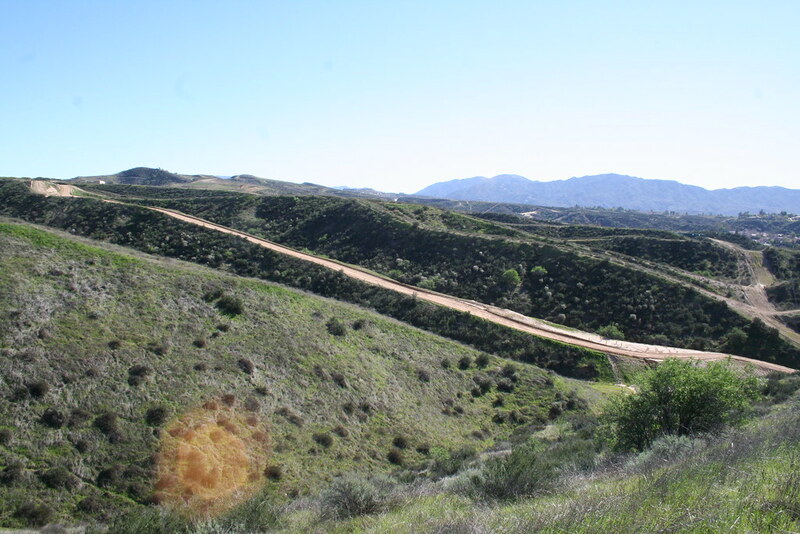 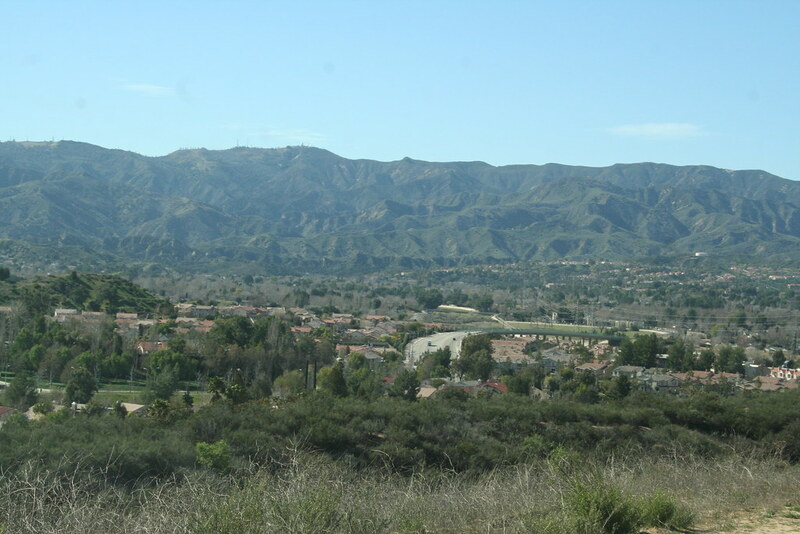 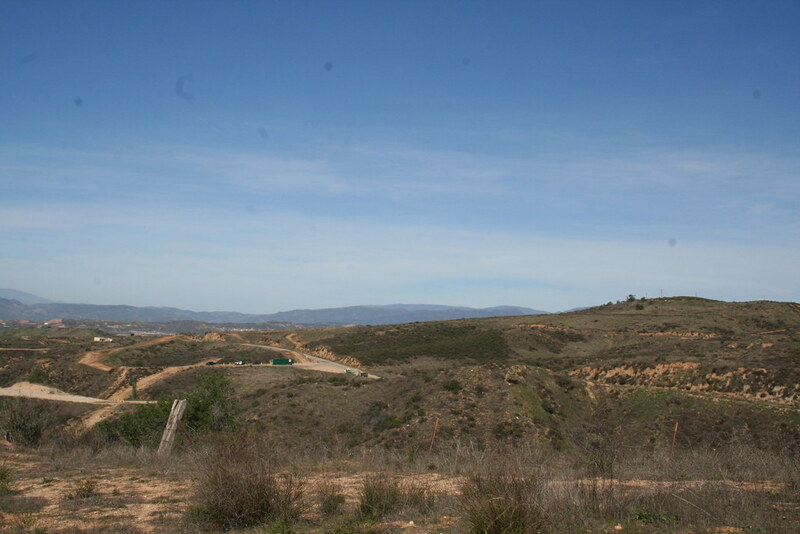 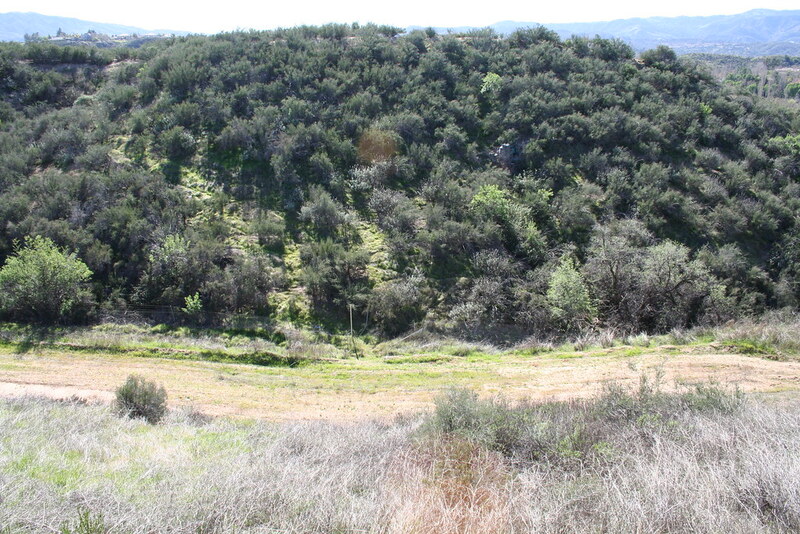 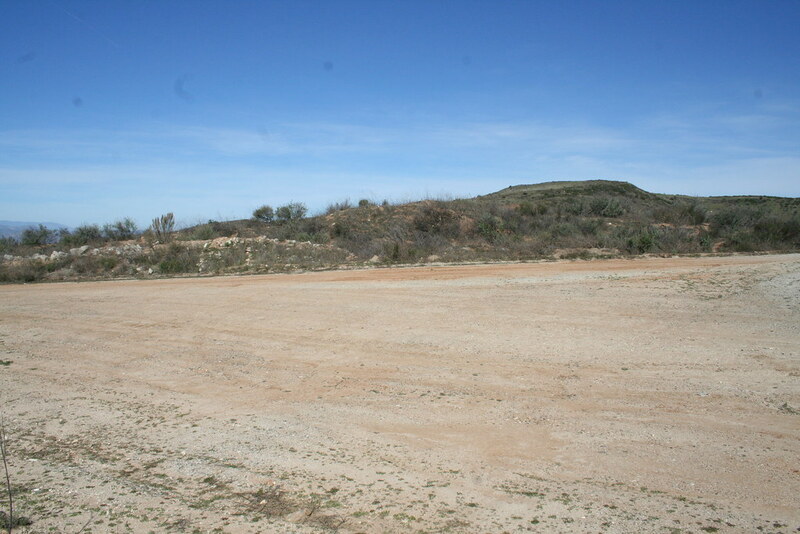 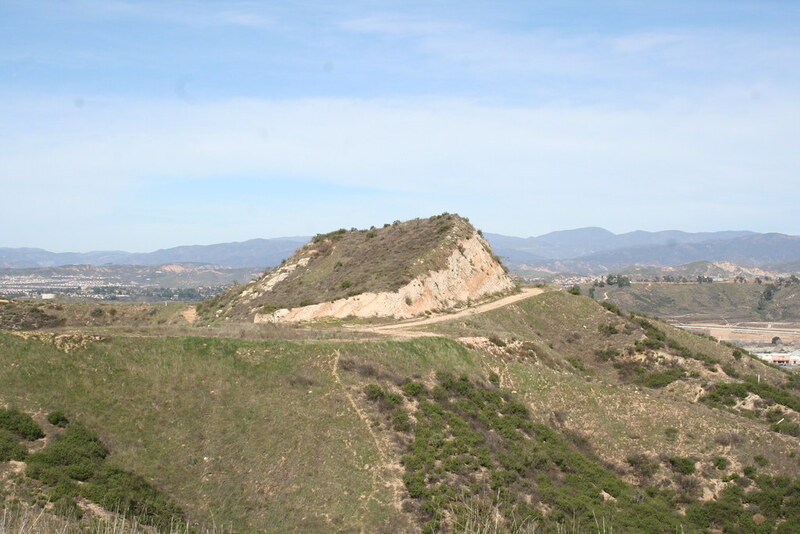 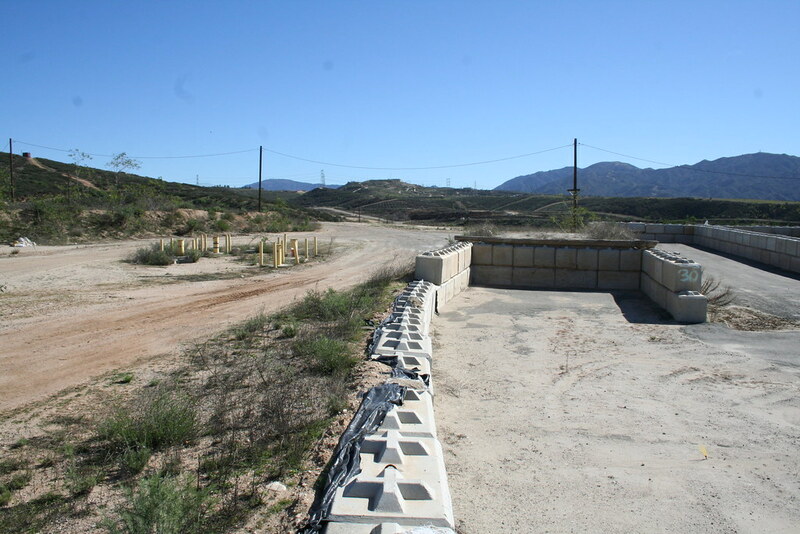 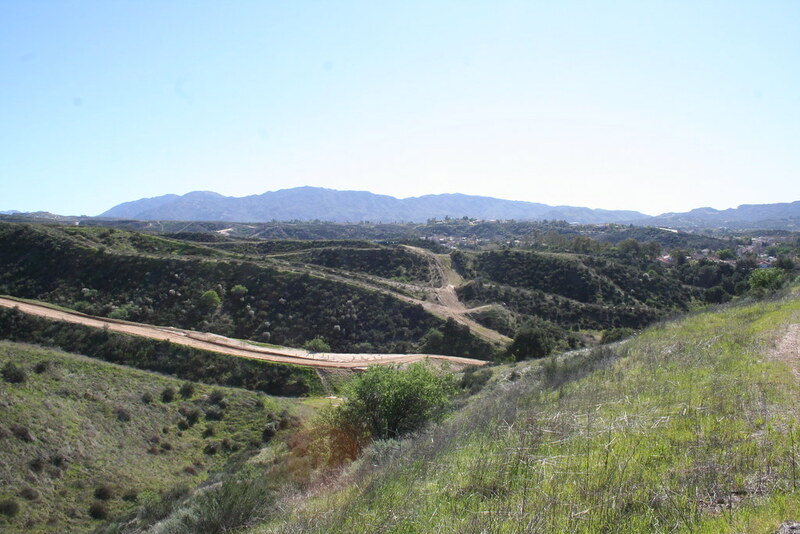 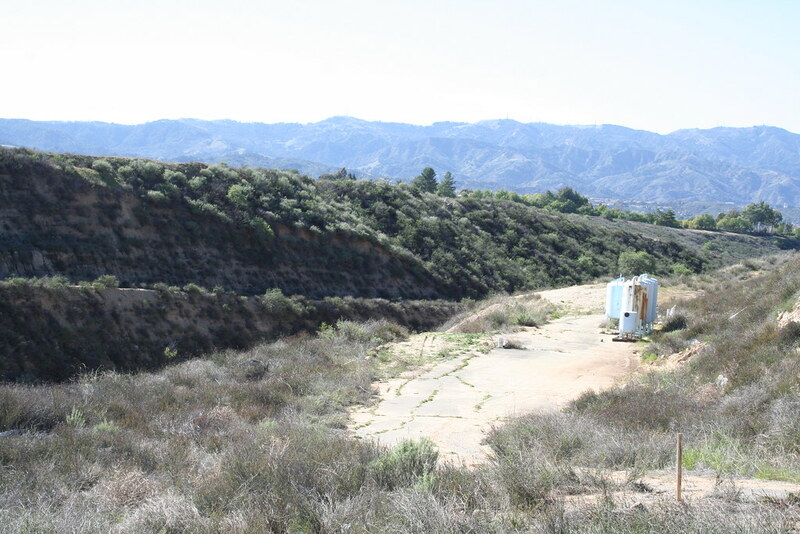 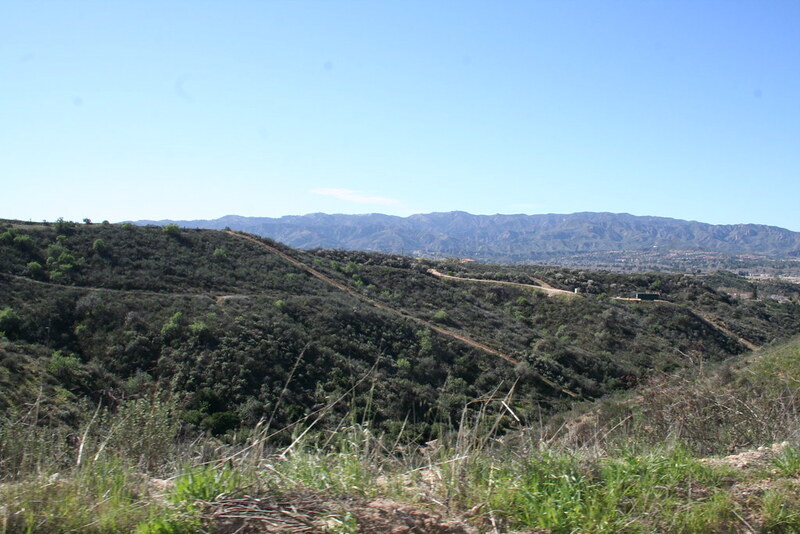 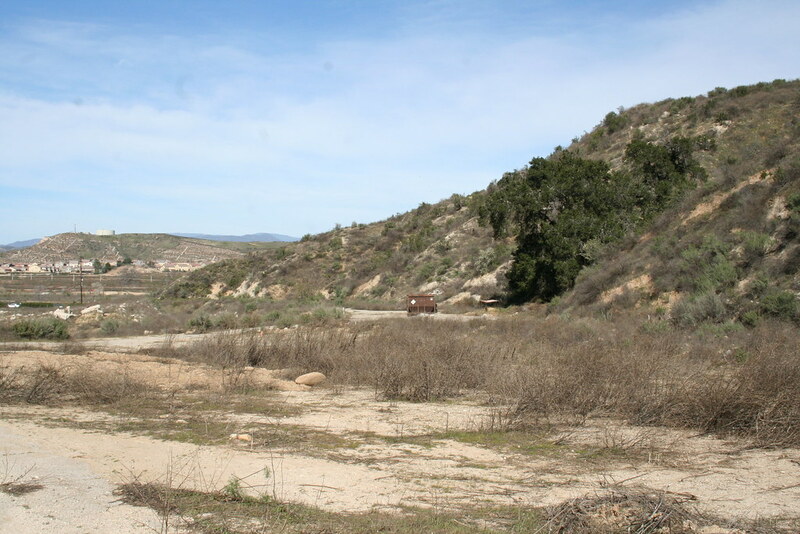 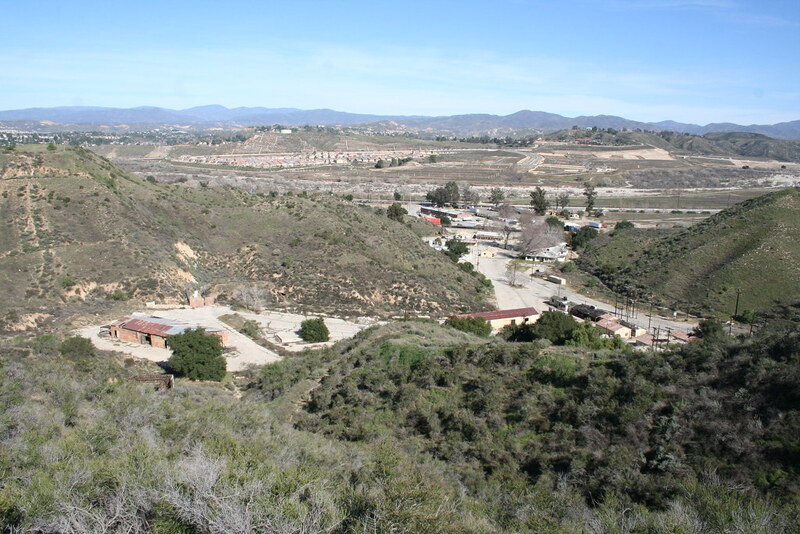 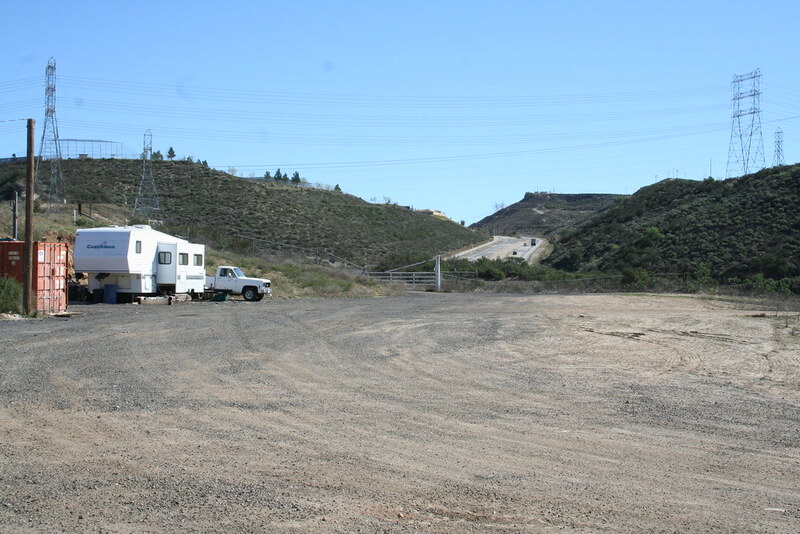 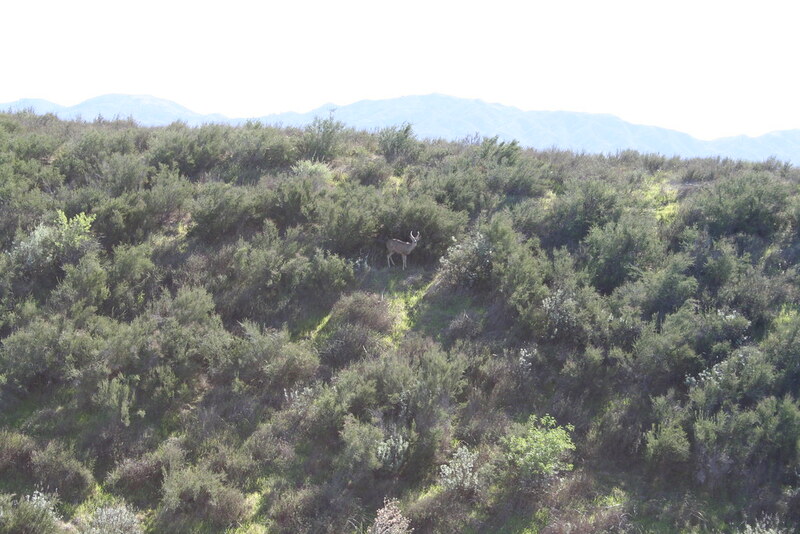 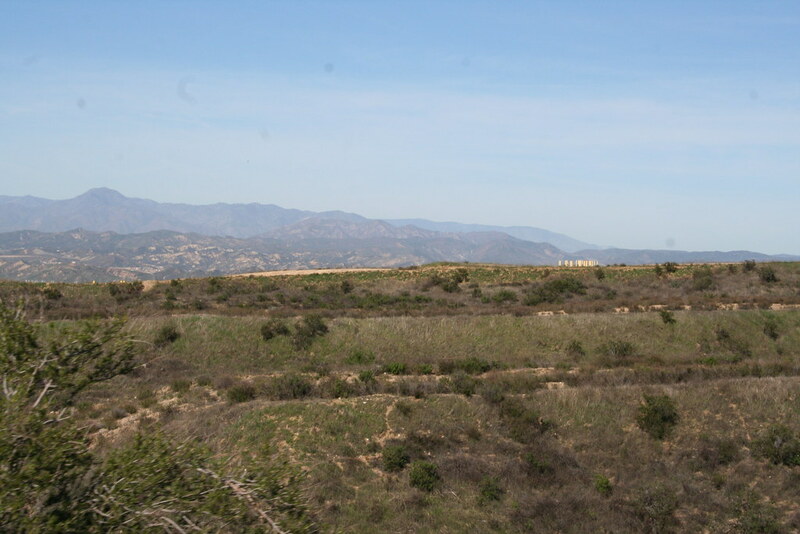 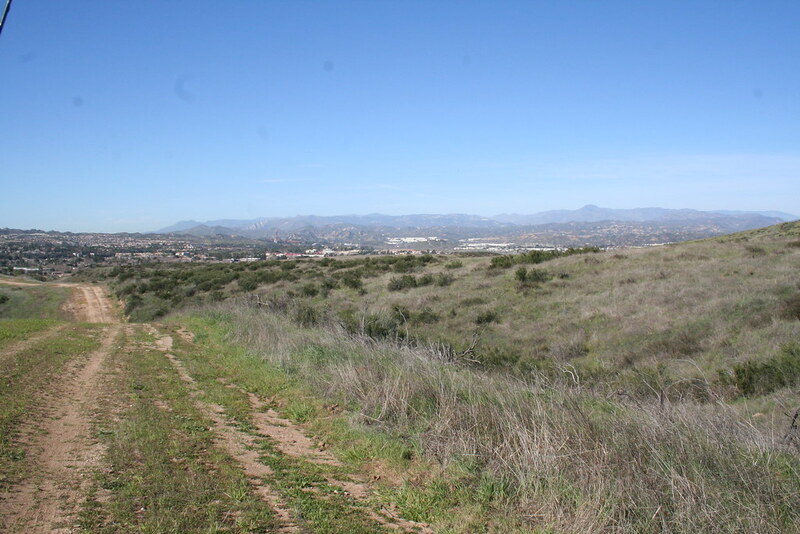 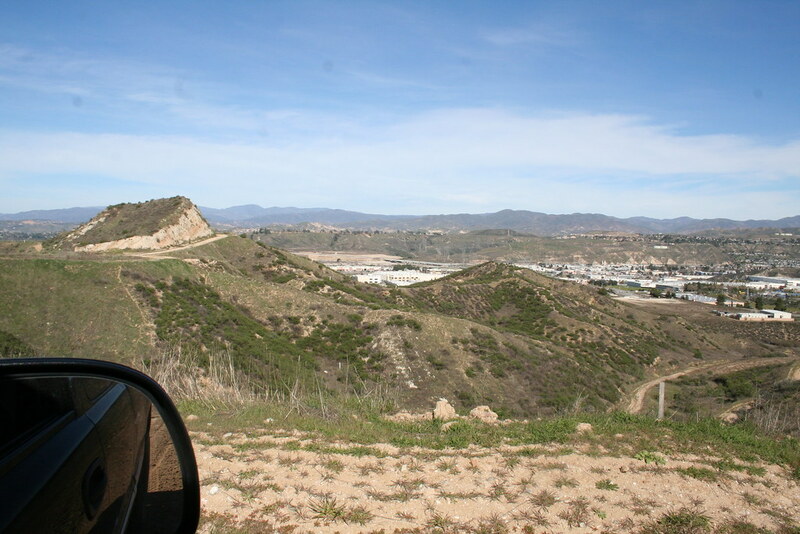 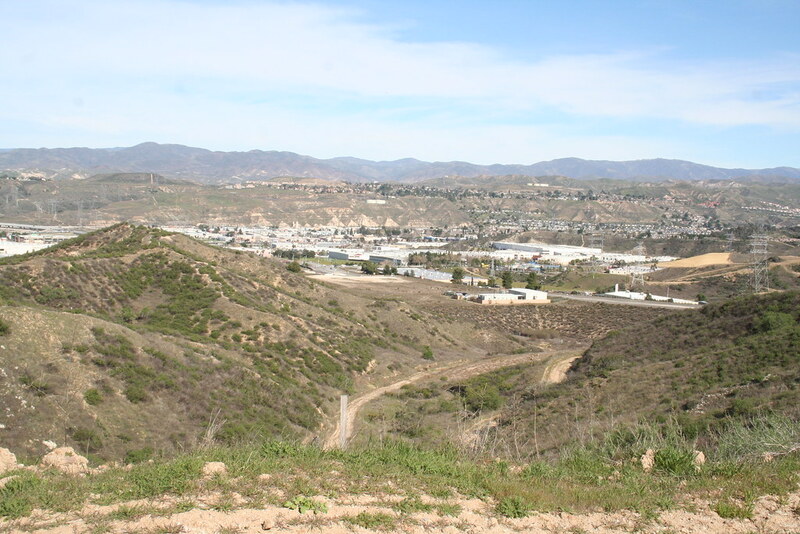 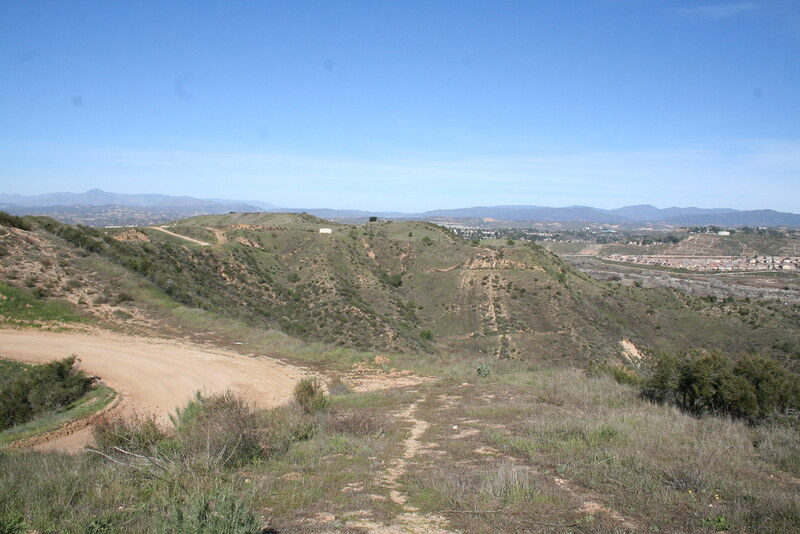 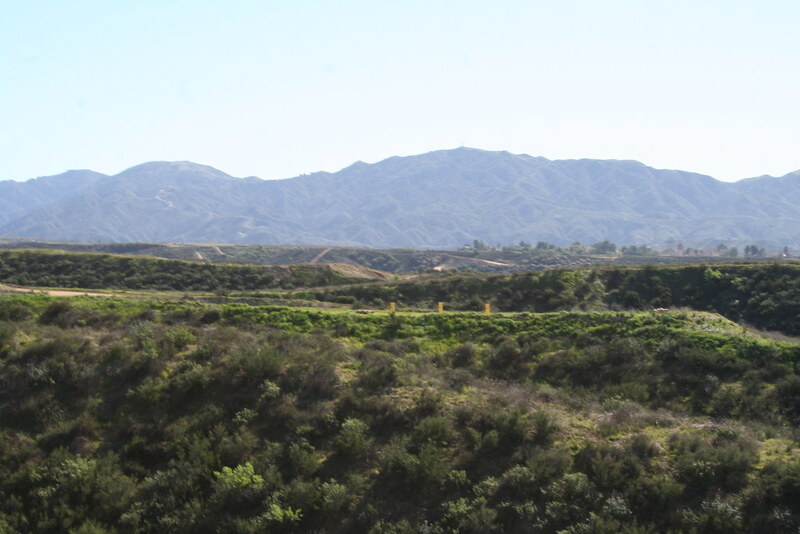 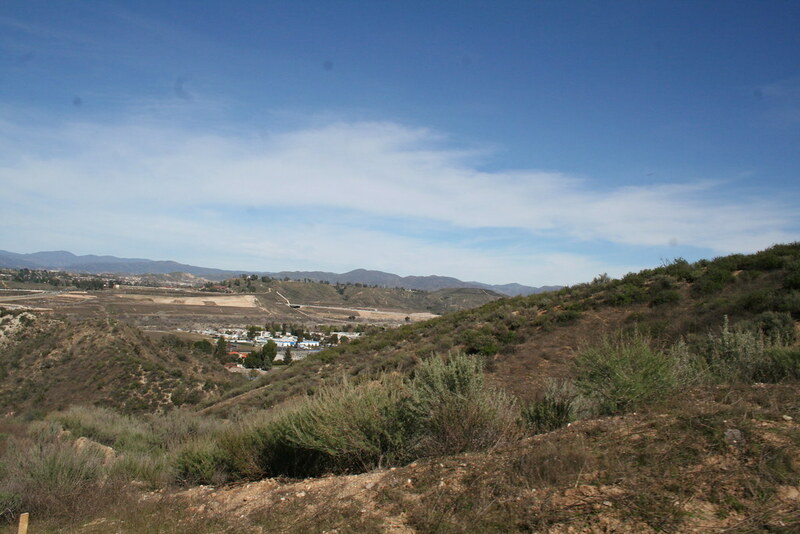 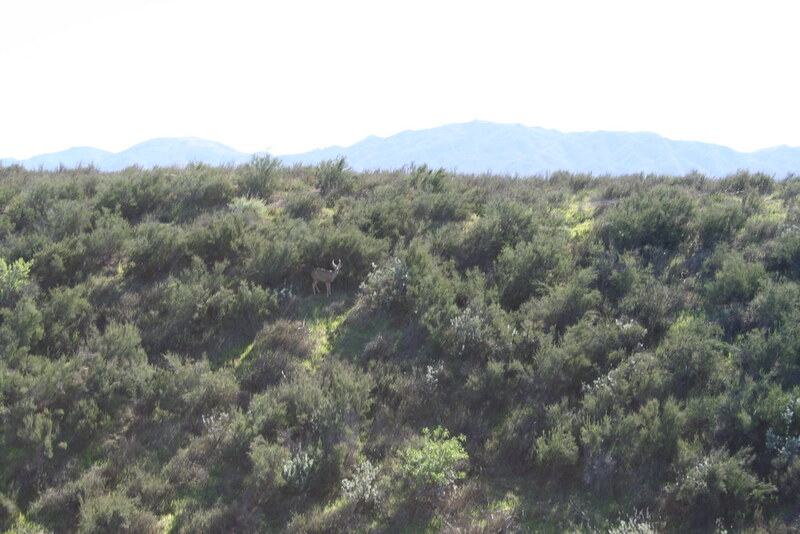 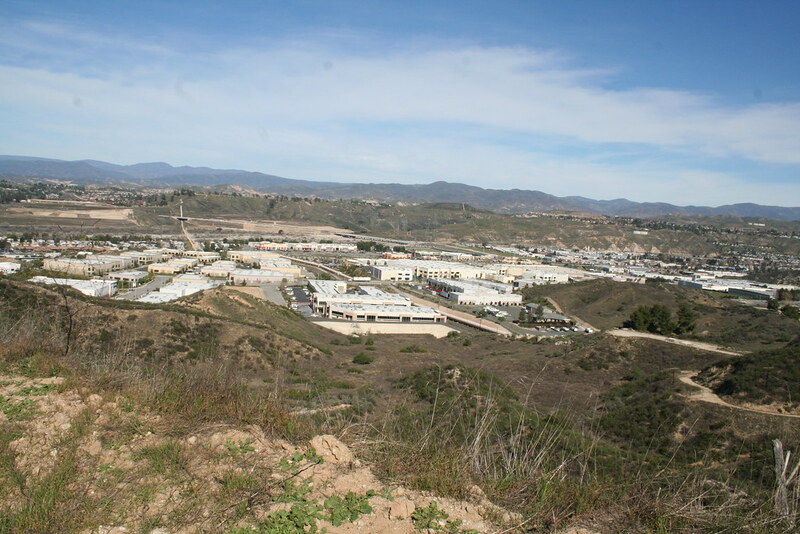 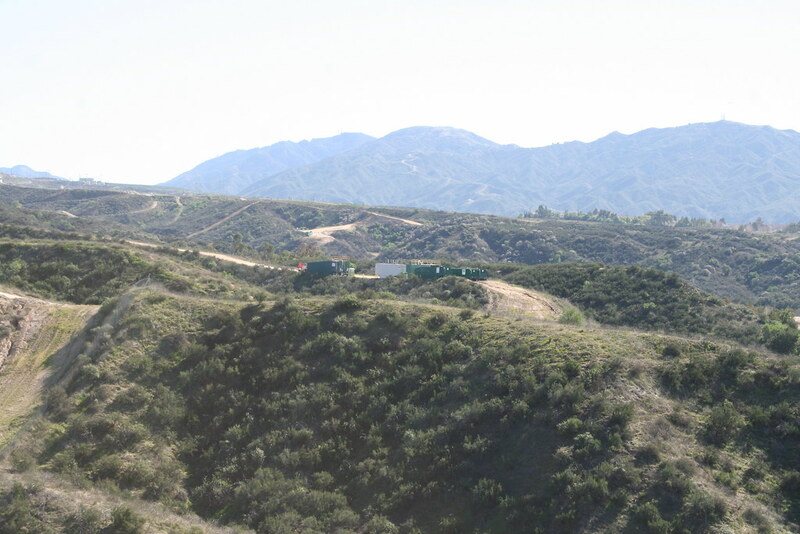 In May 1995, the Santa Clarita City Council approved the Porta Bella Specific Plan, creating vested land use entitlements on the property and designating the property Specific Plan. 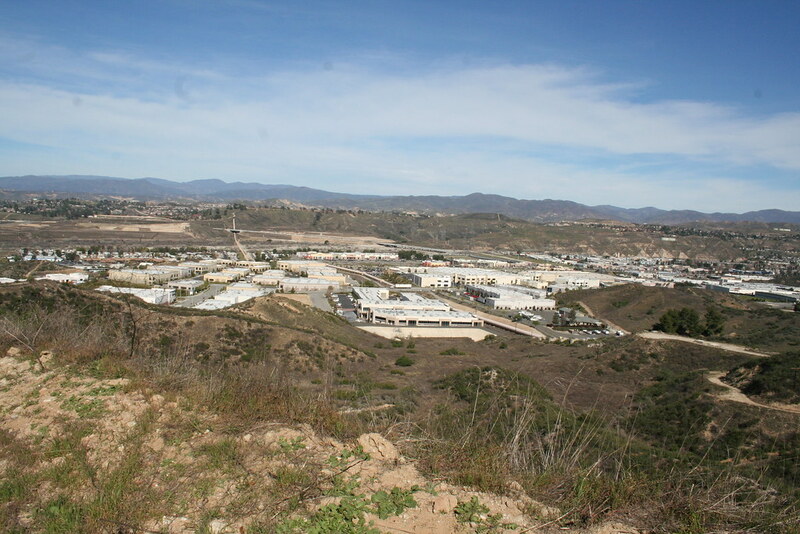 These entitlements (Specific Plan, Development Agreement, Vesting Tentative Tract Map, and Oak Tree Permit) allow for the development of 1,244 single family residential units and 1,667 multi-family residential units, as well as 96 acres of commercial and business/office park uses. 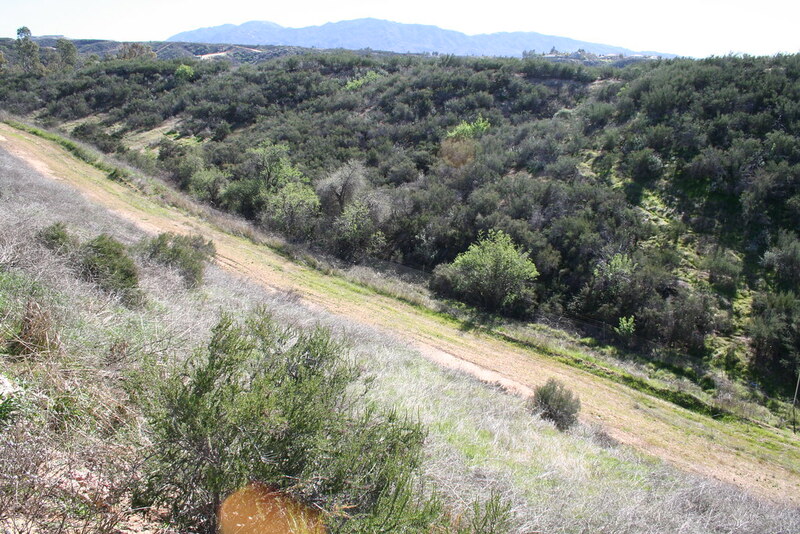 The Specific Plan also envisions 407 acres of open space and 42 acres of recreational uses. 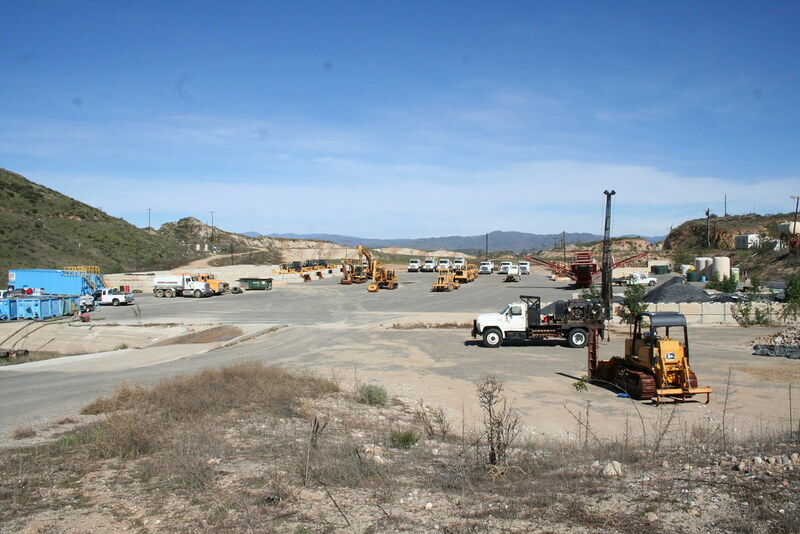 While the Development Agreement will expire on January 1, 2021, the Specific Plan for the property will remain in place indefinitely until it is amended or replaced by another entitlement granted by the City Council in the future, which City staff believes is likely to be proposed prior to development of the site. 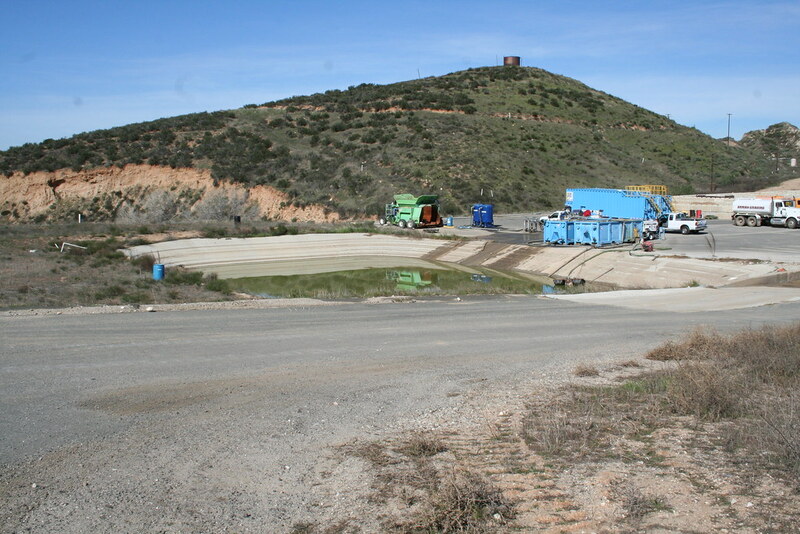 Who is overseeing cleanup of the site? 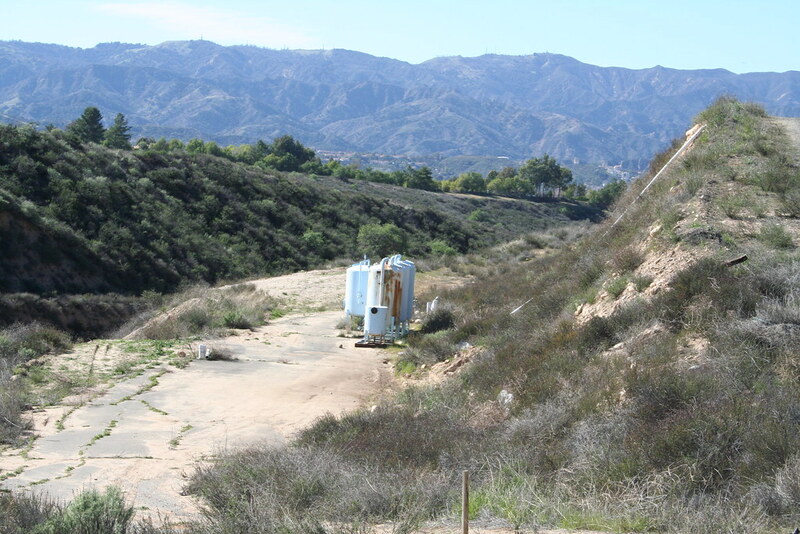 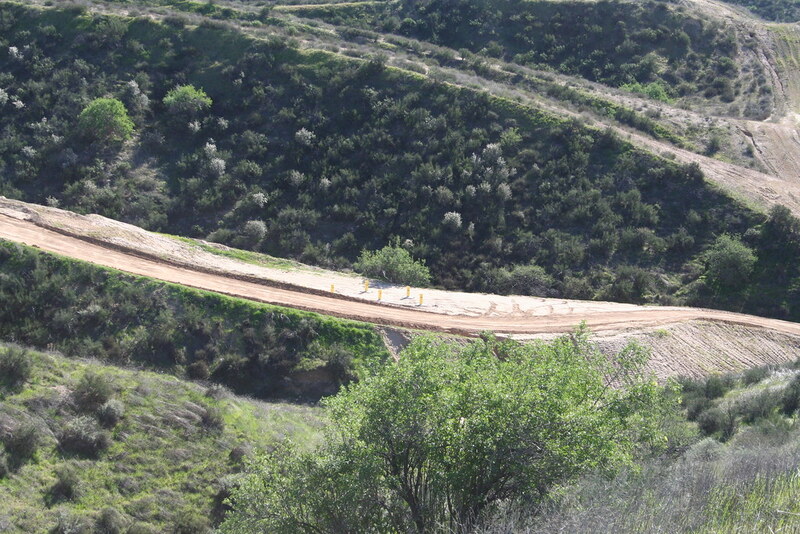 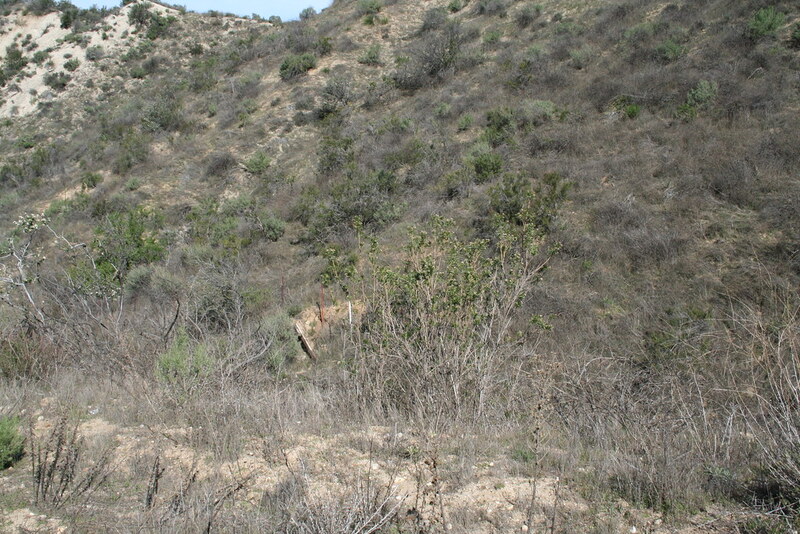 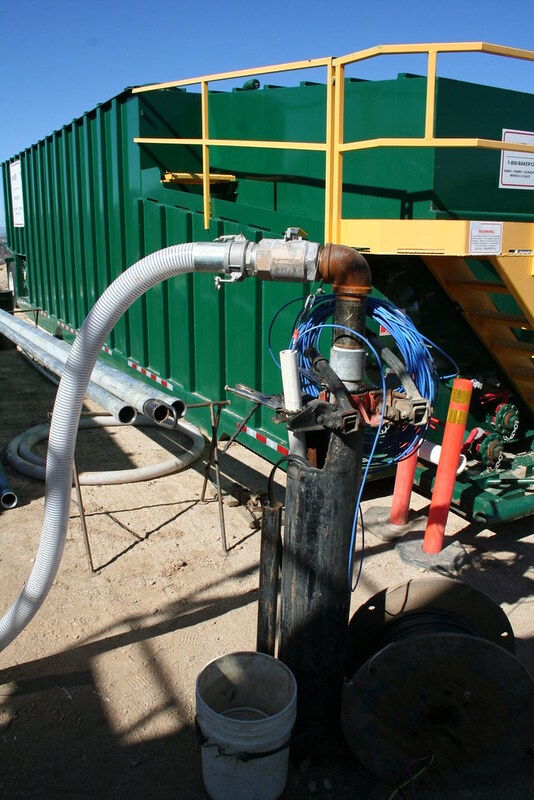 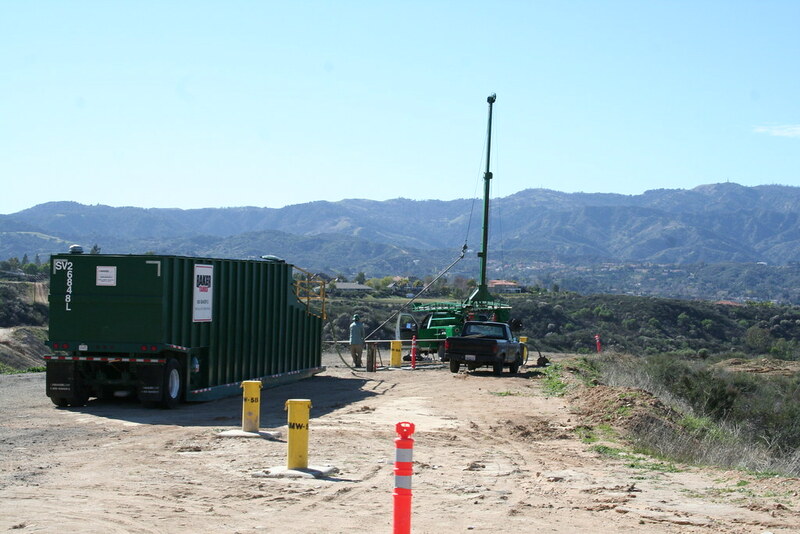 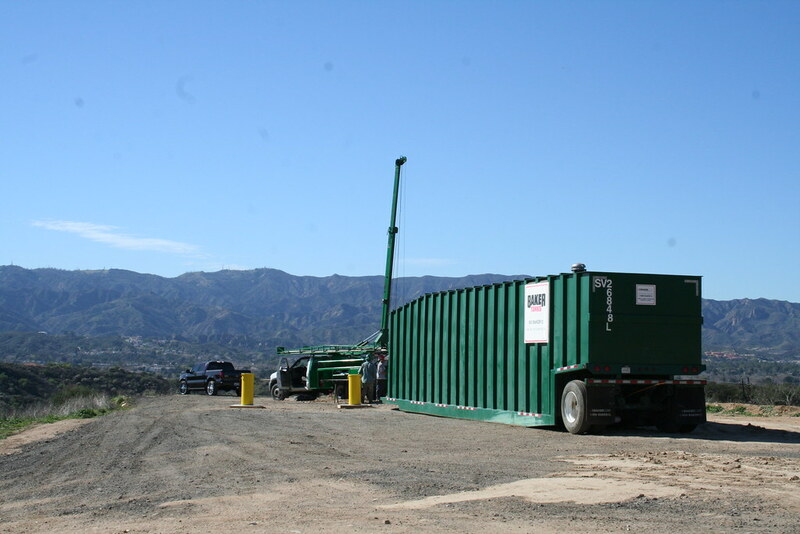 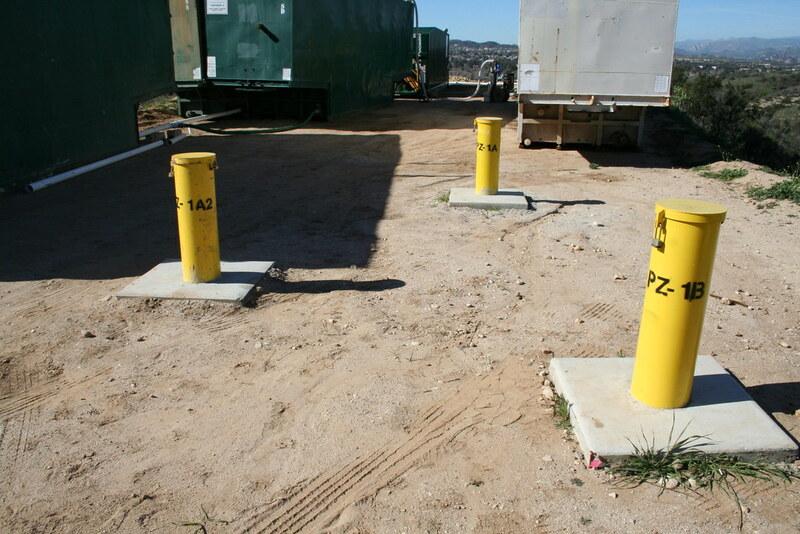 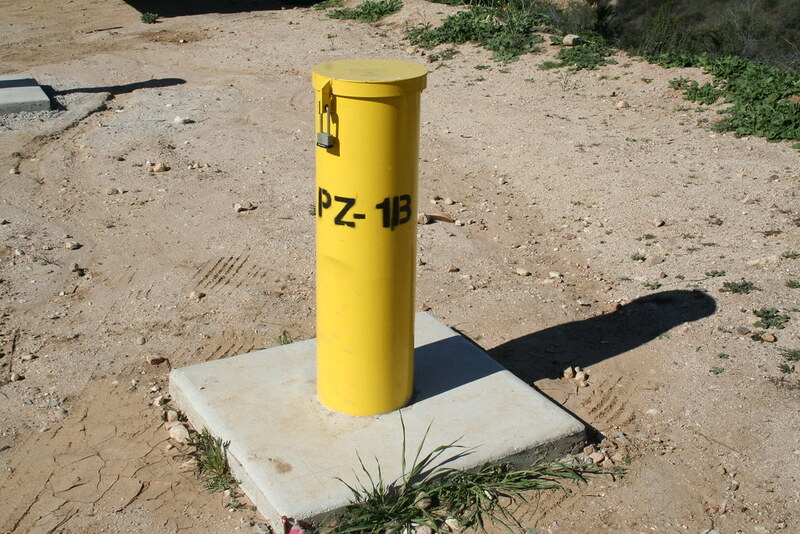 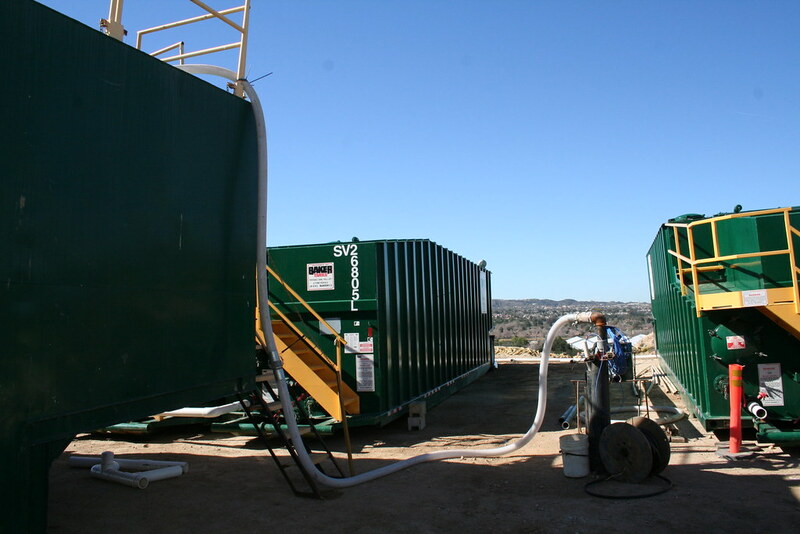 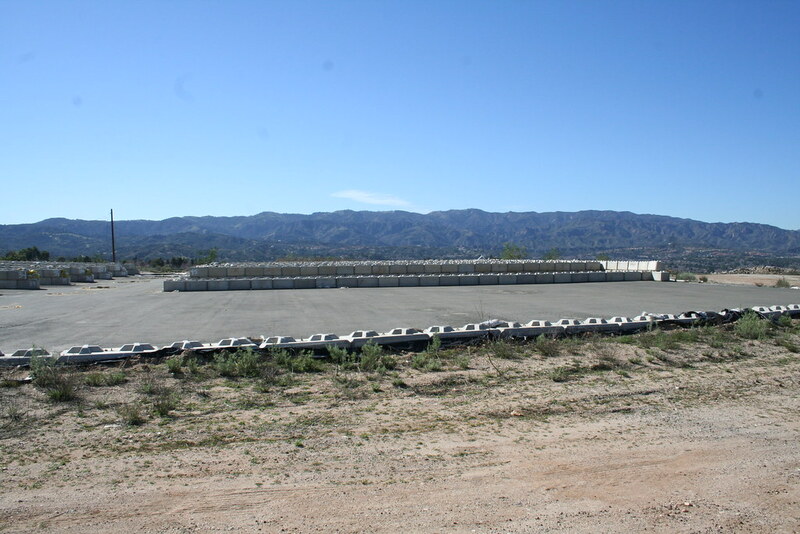 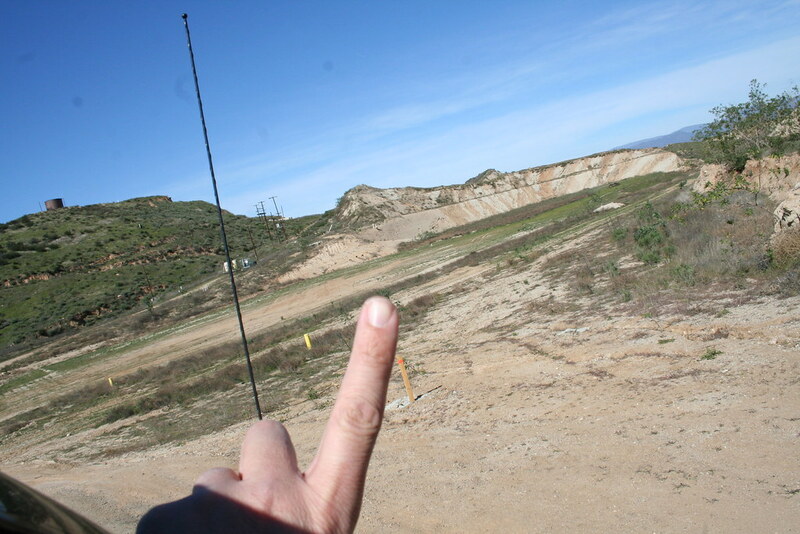 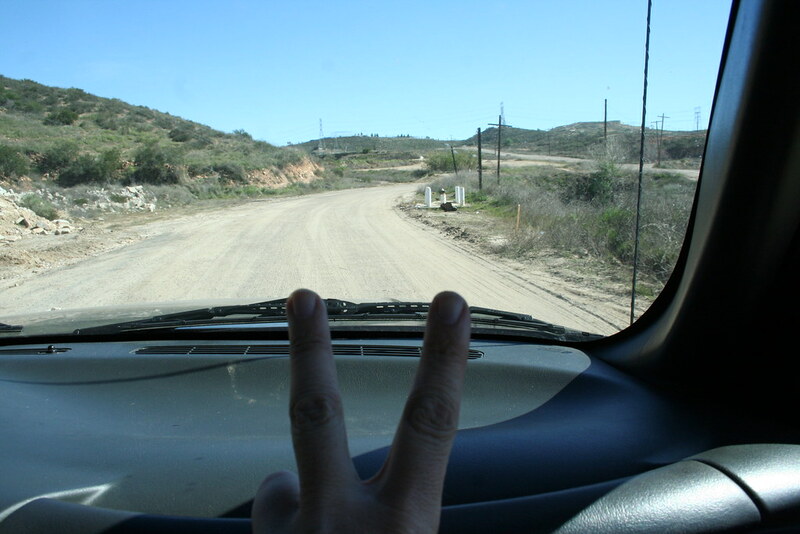 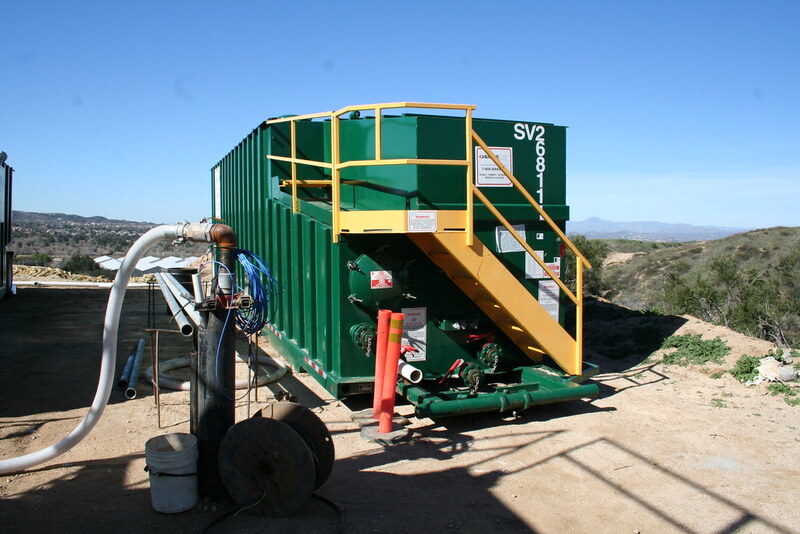 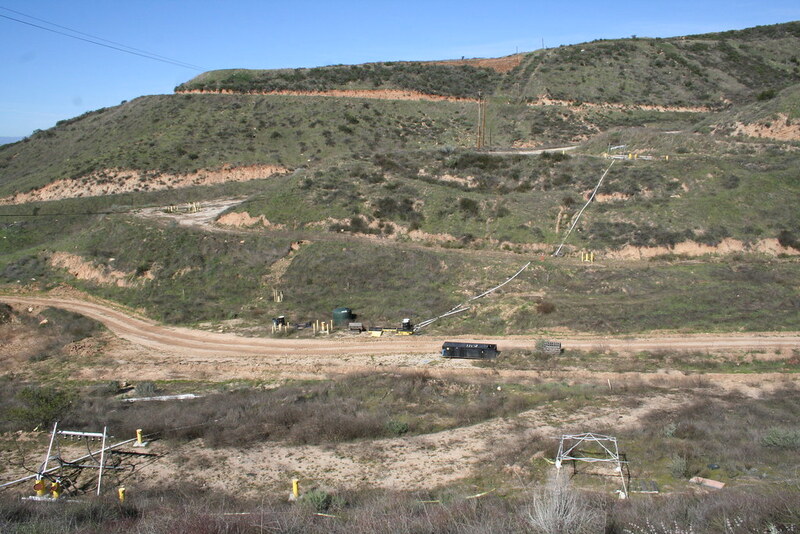 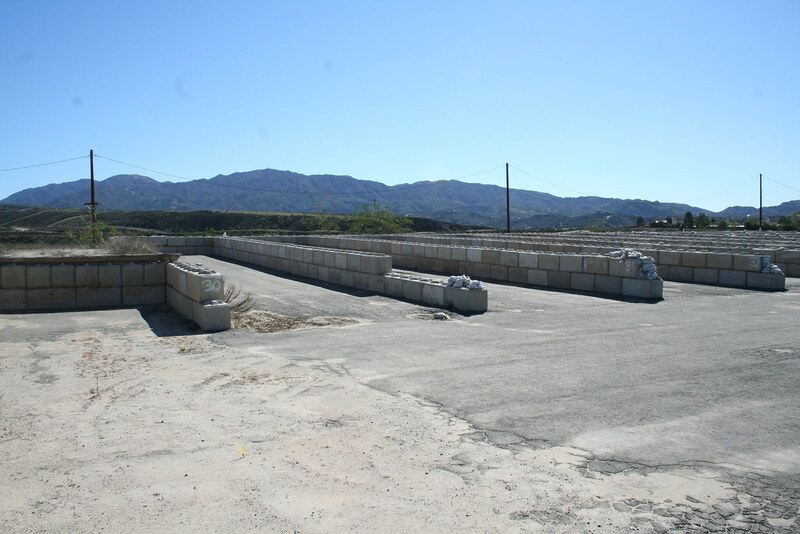 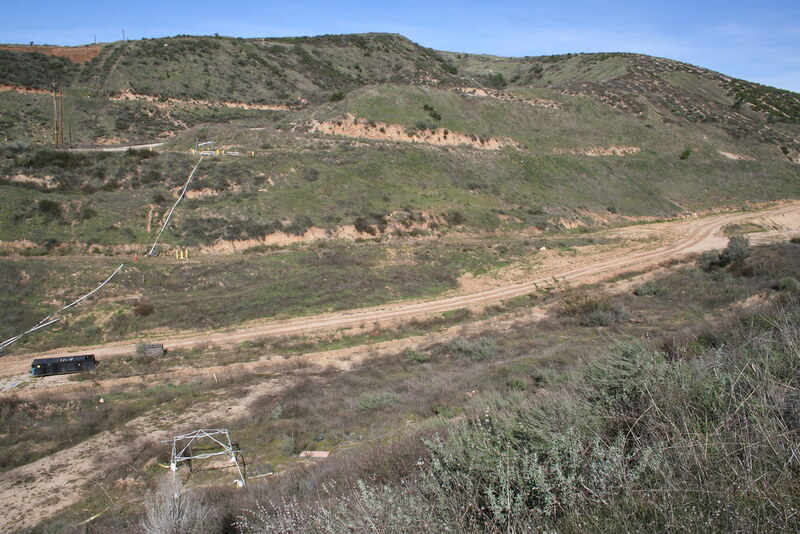 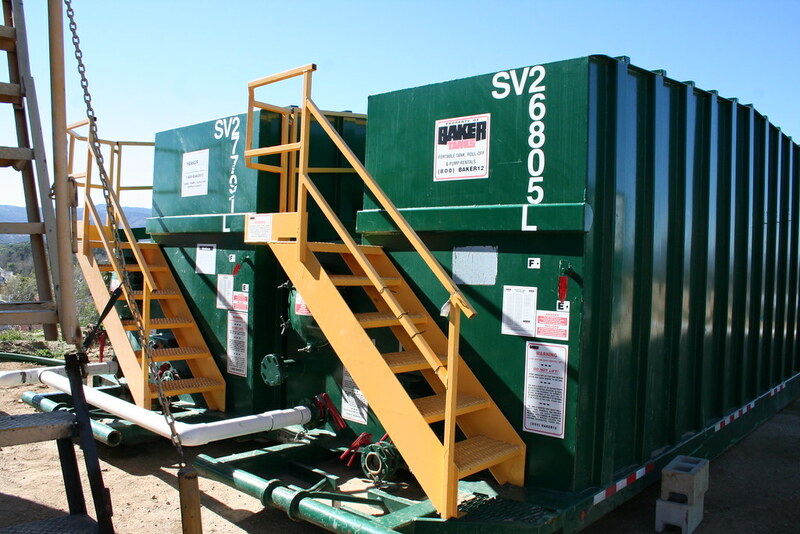 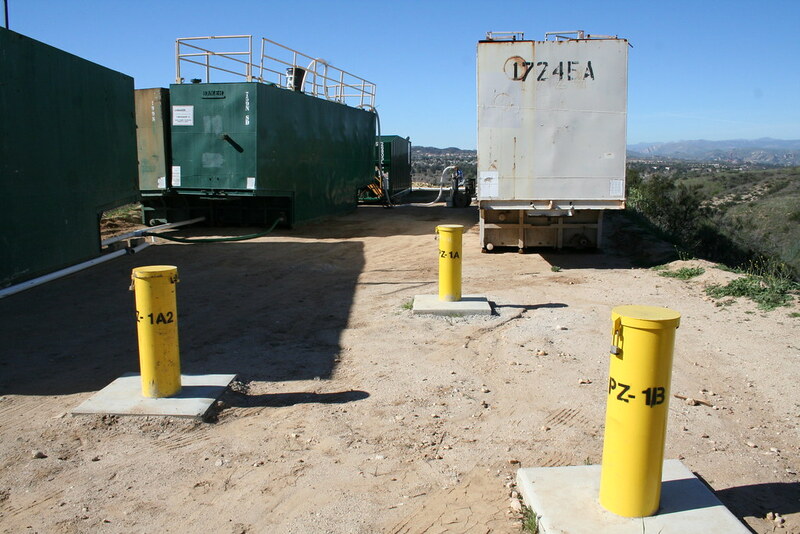 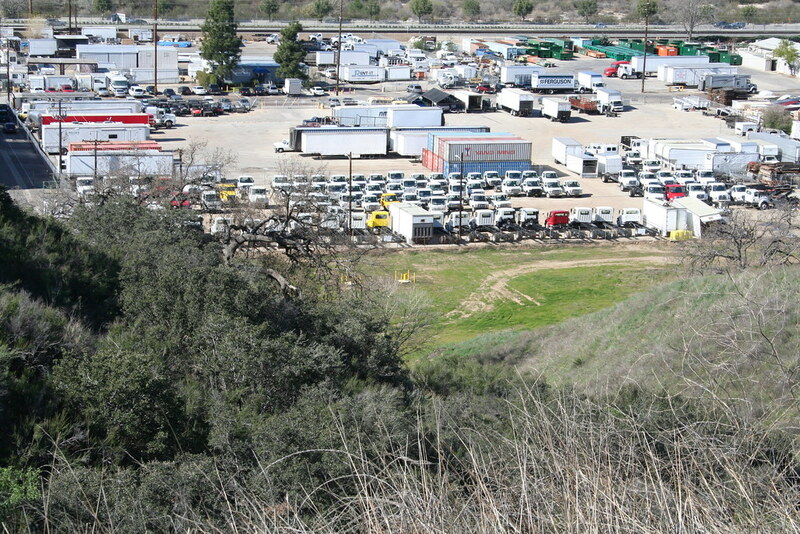 The site clean-up is under the supervision of the California Department of Toxic Substances Control (DTSC). 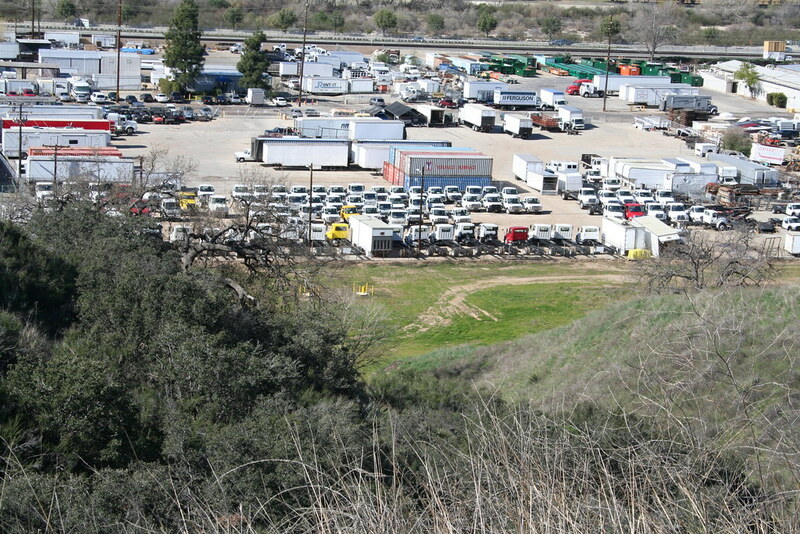 DTSC issued an order to Whittaker Corporation to perform site clean-up. 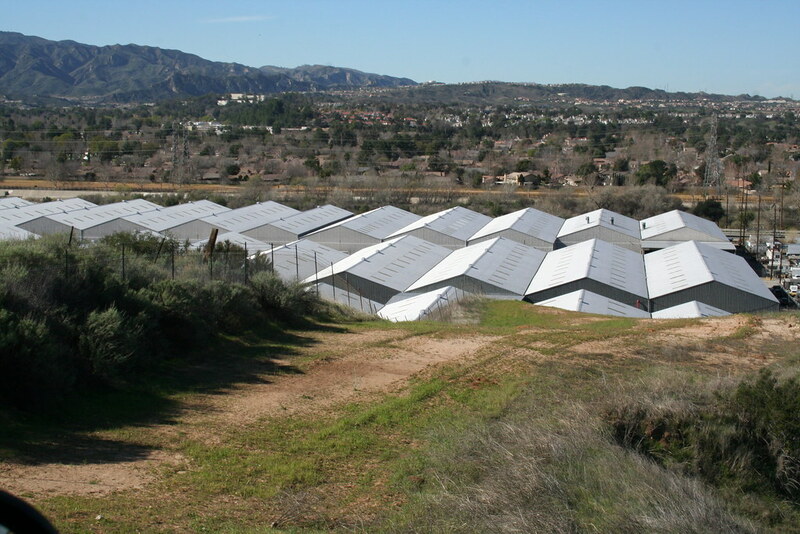 The Remedial Action Plan (RAP) has been approved by DTSC and the next year will be spent completing the Remedial Design Plan, which is the implementation document for the RAP. 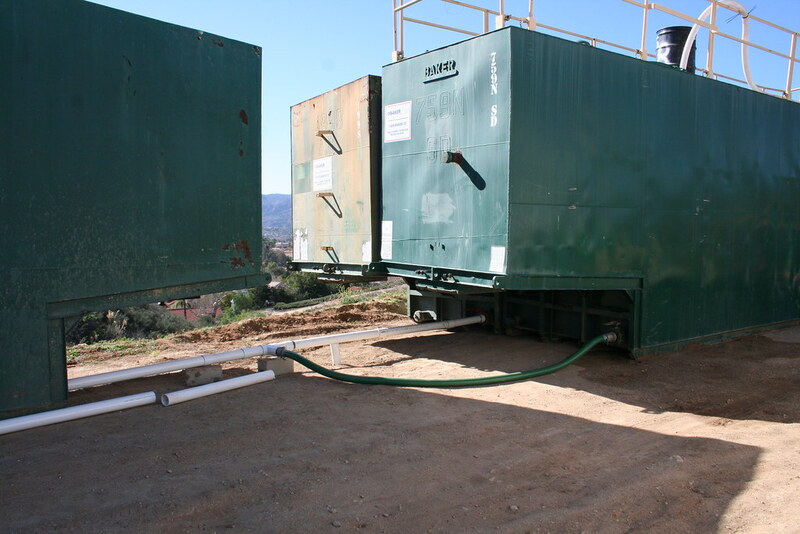 The property has been divided into seven “operable units” with differing clean-up strategies for each unit. 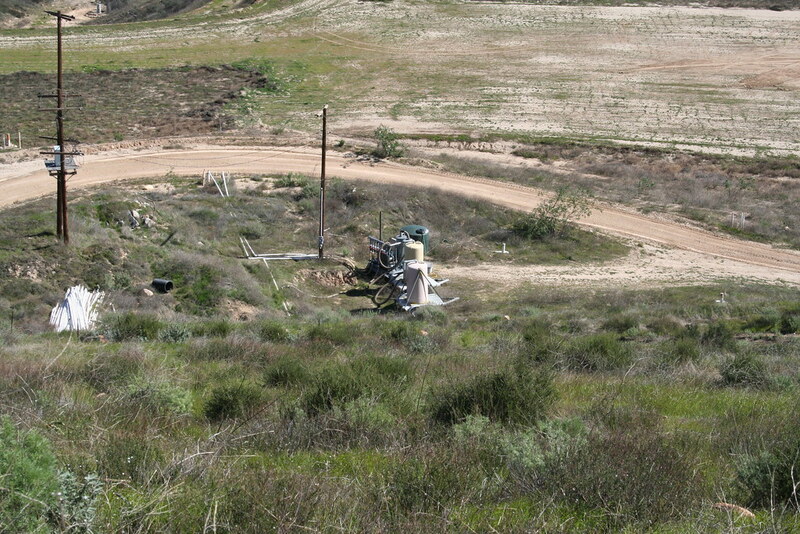 Who is paying for cleanup of the site? 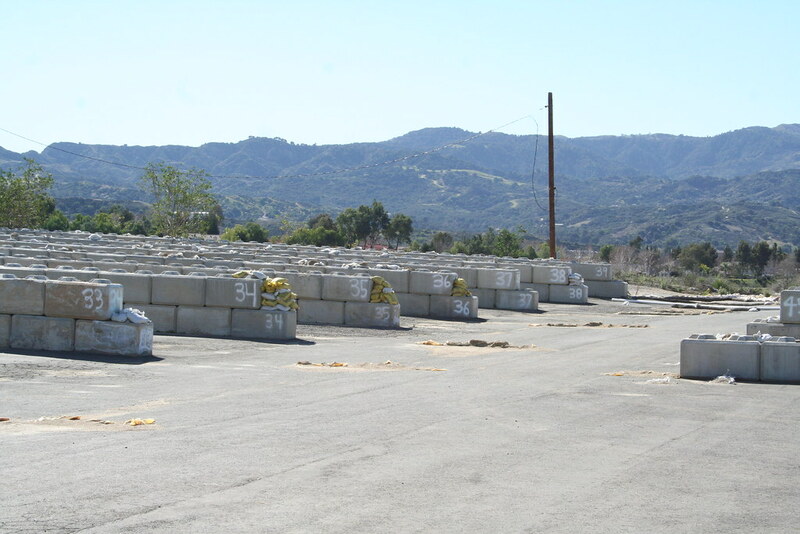 Comprehensive Claims Settlement Agreement (CCSA). 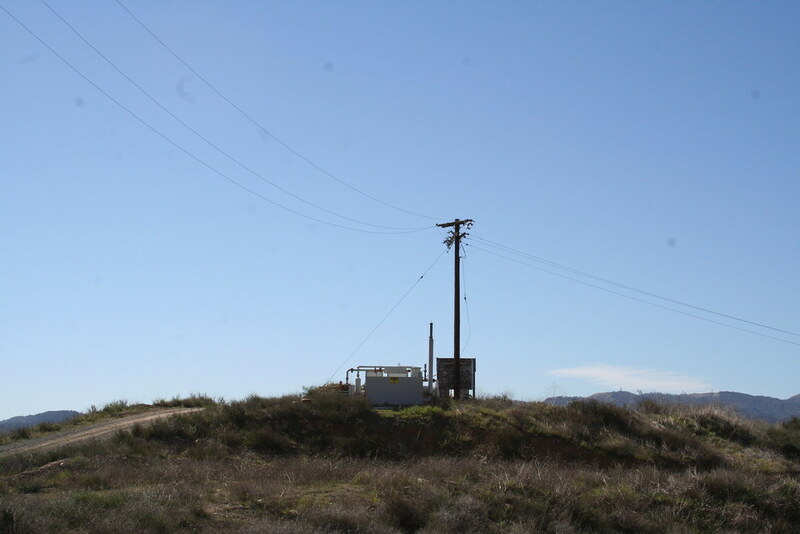 Current funding is provided by American International Specialty Lines Insurance Company (AISLIC), a subsidiary of Chartis, the successor to American International Group (AIG). 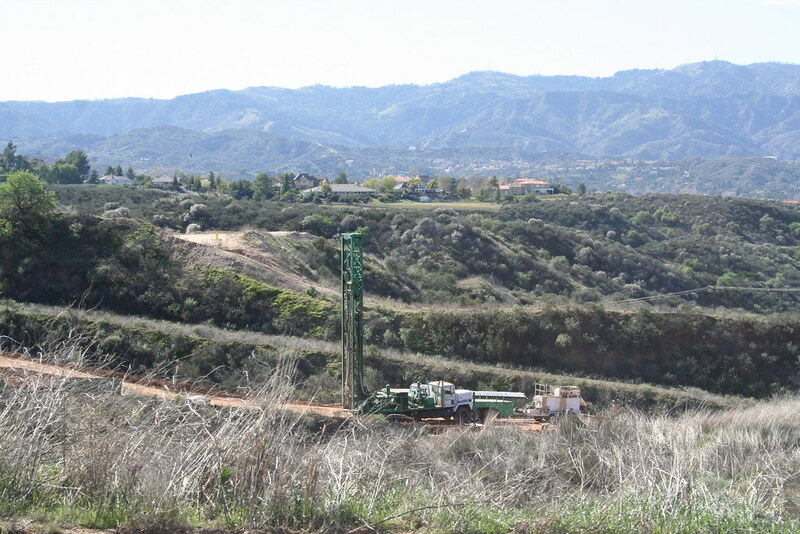 Based upon the present schedule, it is forecasted that the clean-up of the soil will be completed prior to 2020 and the groundwater clean-up could take 20+ years. 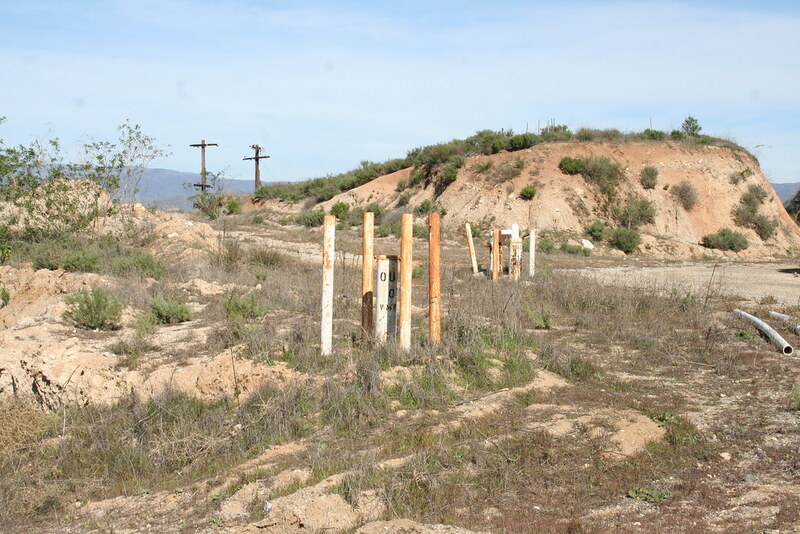 What types of contaminates are on the Whittaker Bermite site? 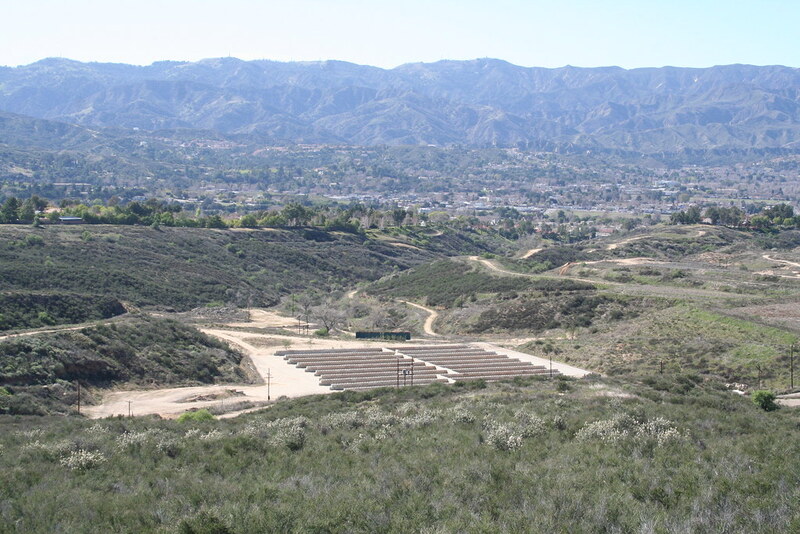 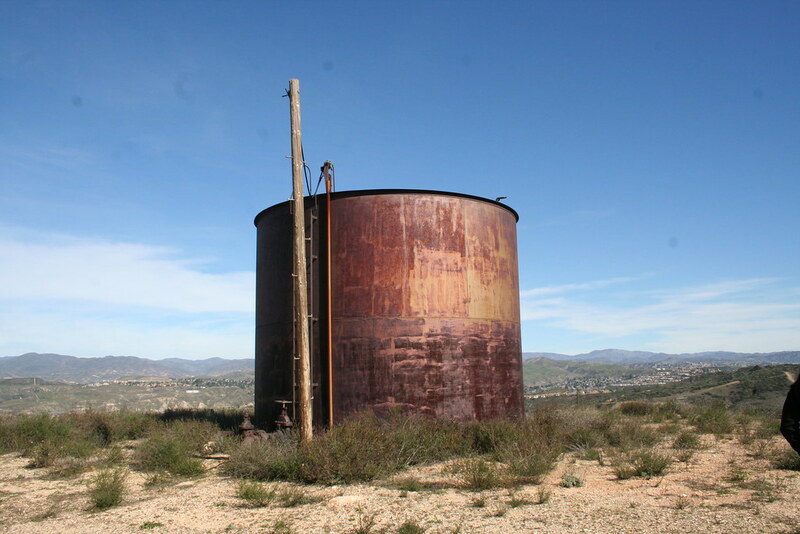 This former munitions testing and manufacturing site has contamination issues, which include perchlorate, volatile organic compounds, and both soil and groundwater contamination. 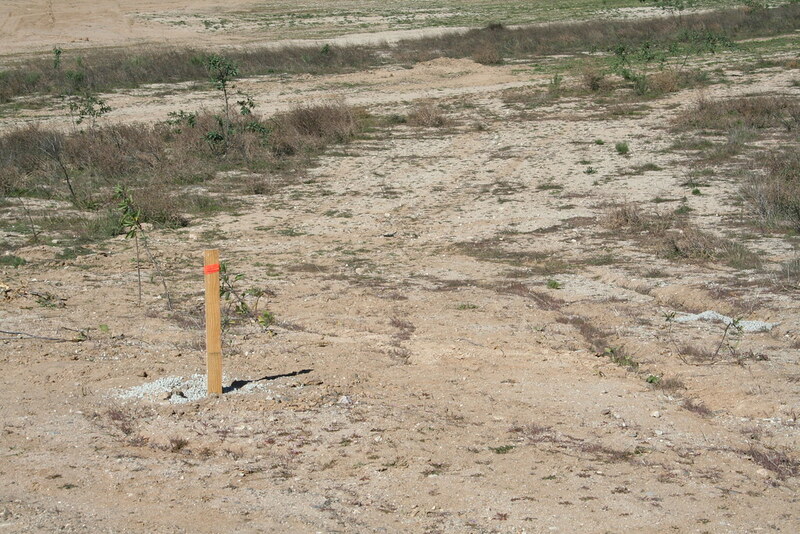 Are there roads planned to go through this property? 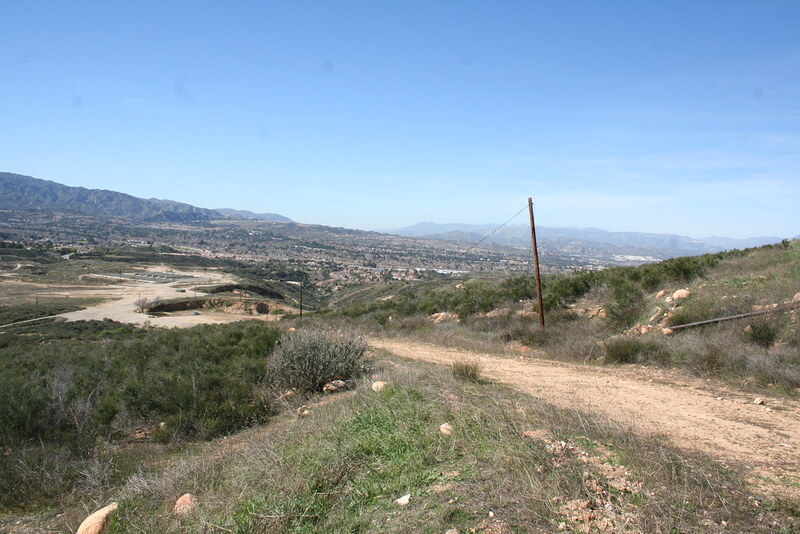 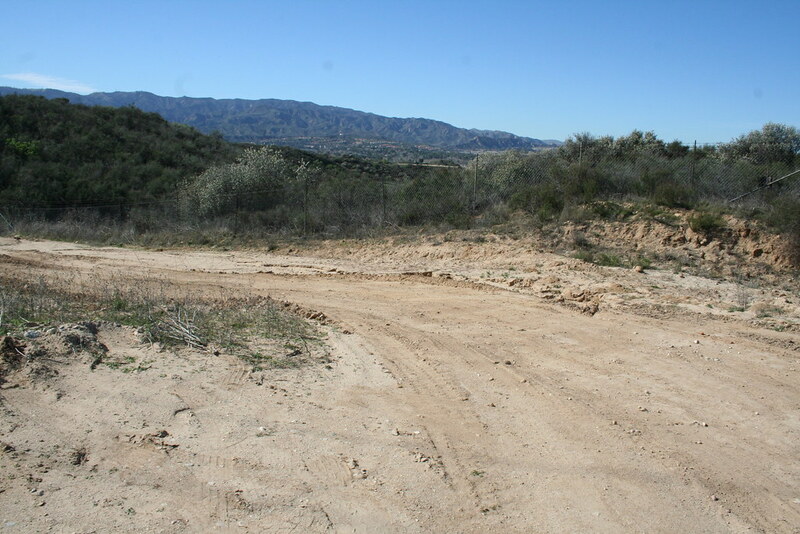 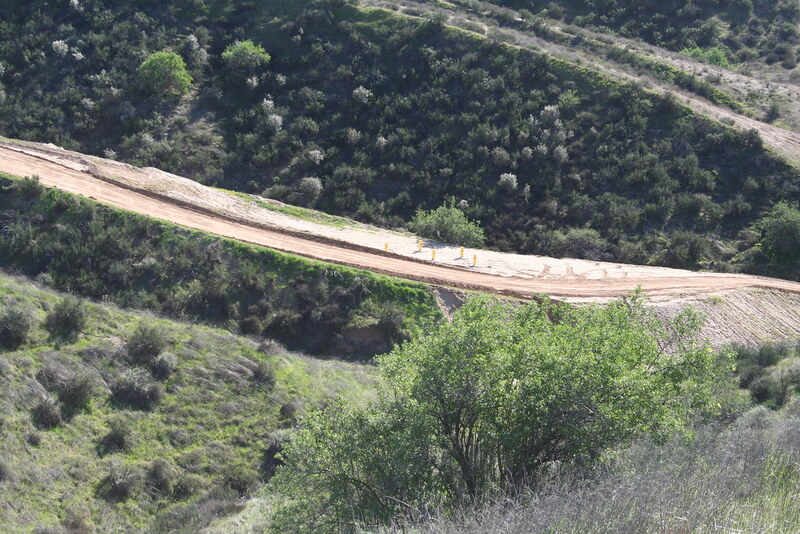 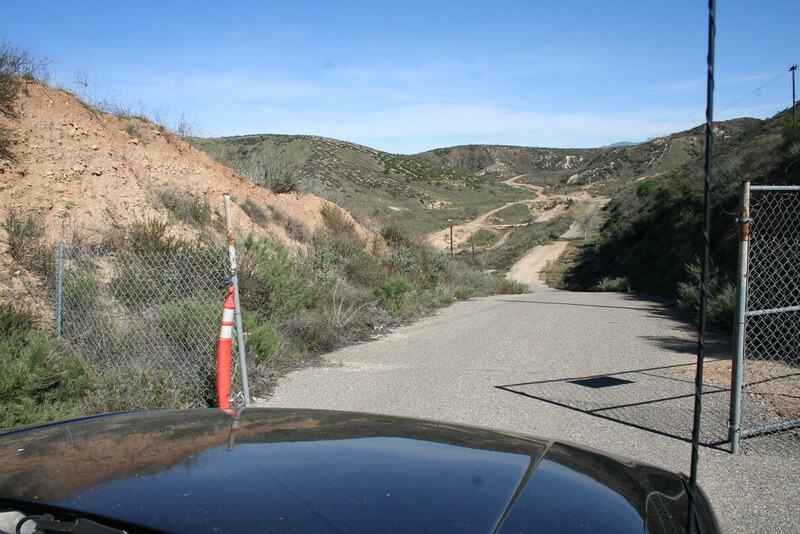 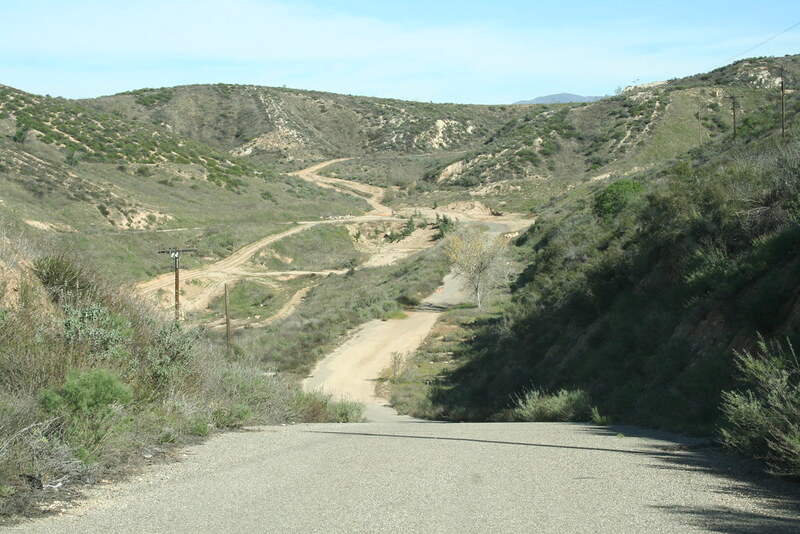 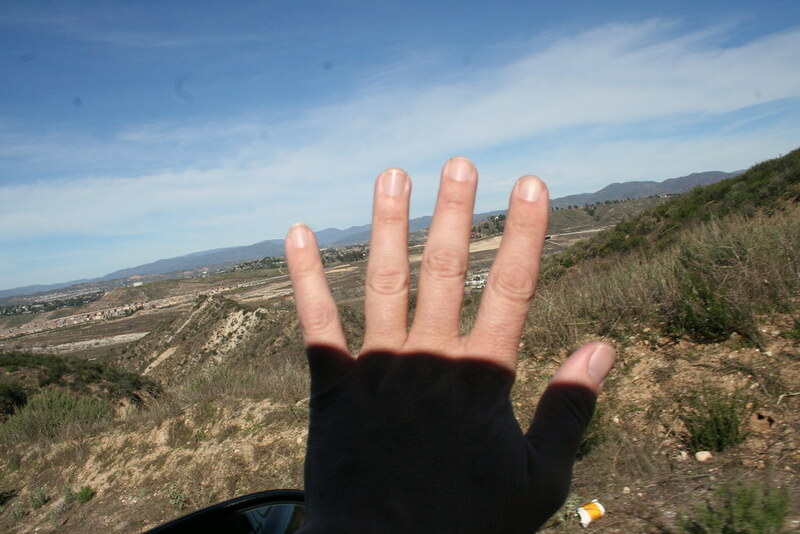 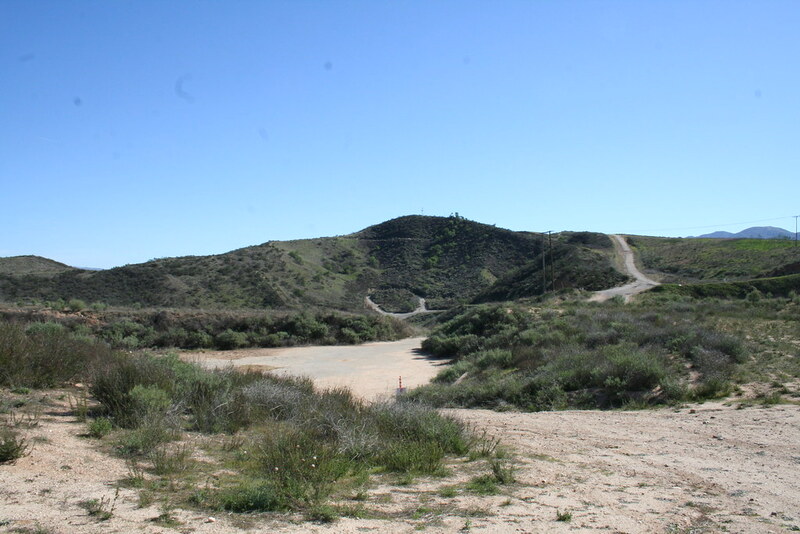 The City has identified in its General Plan, several roads on the property, these include; Magic Mountain Parkway, Via Princessa Road, and Santa Clarita Parkway.